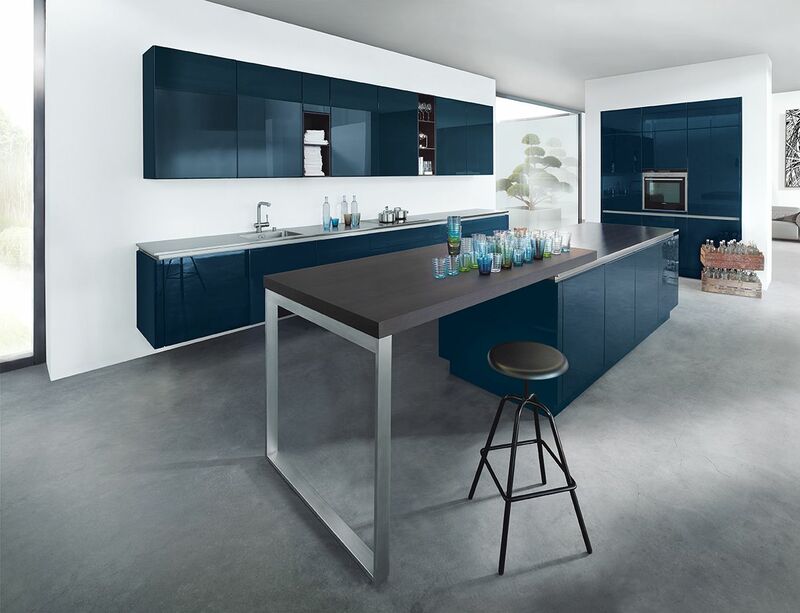 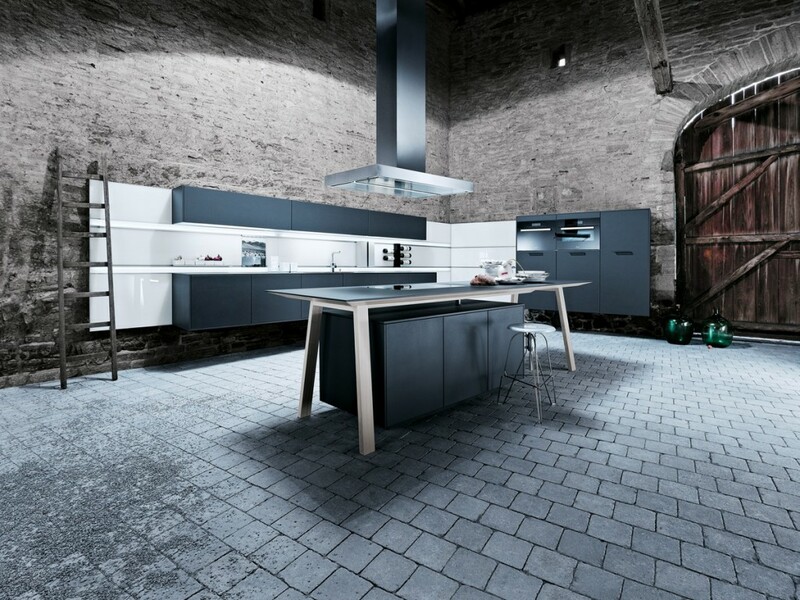 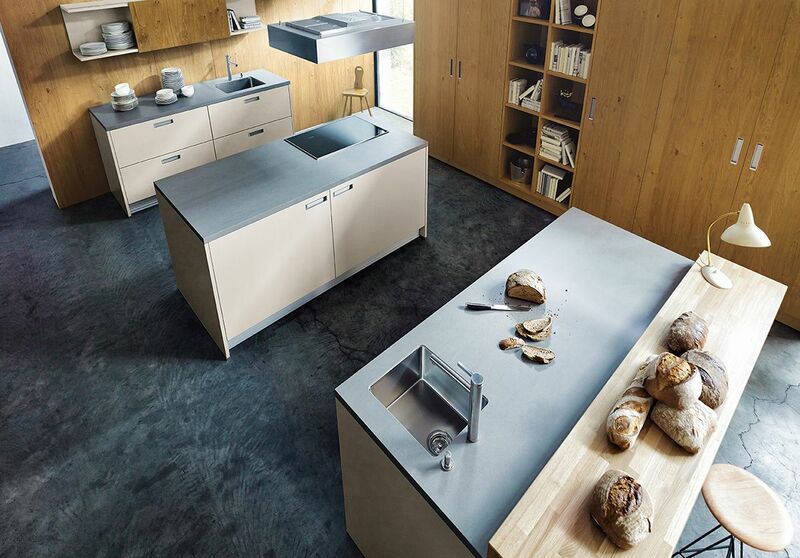 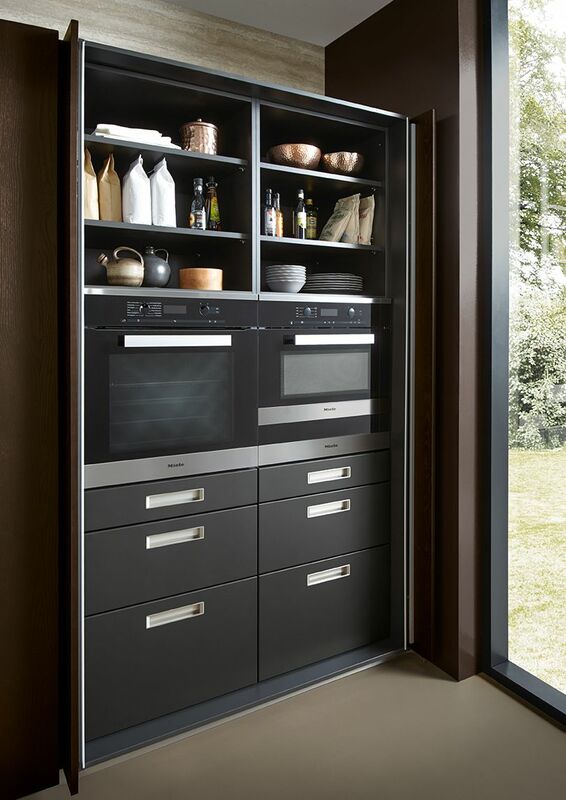 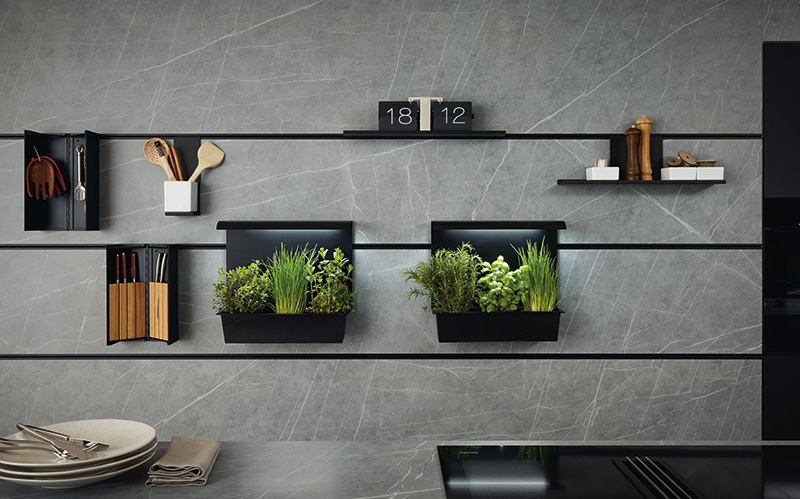 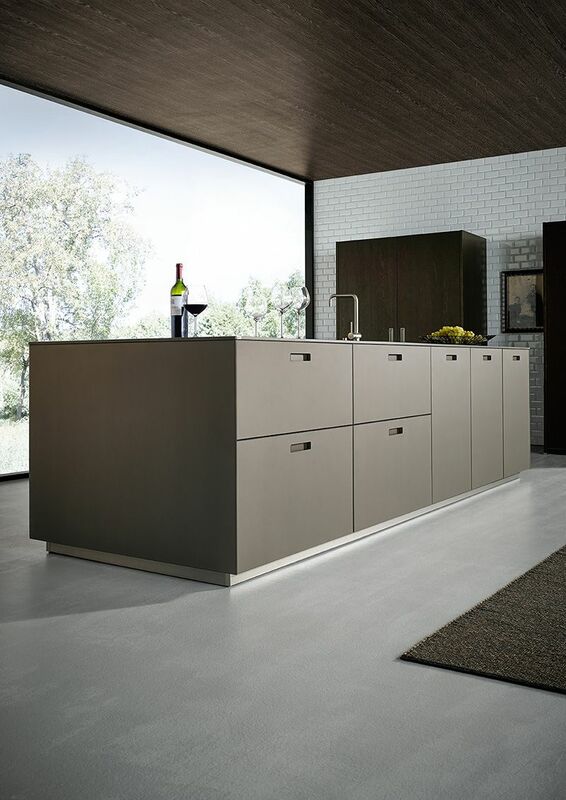 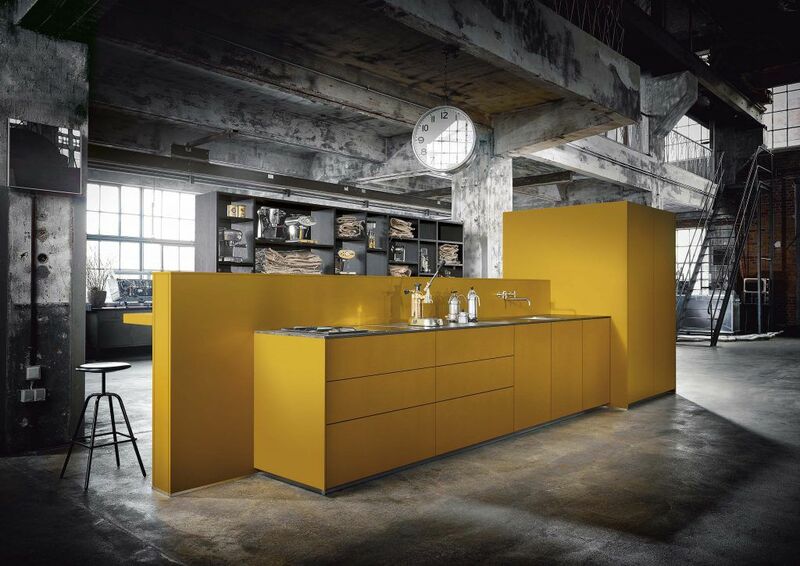 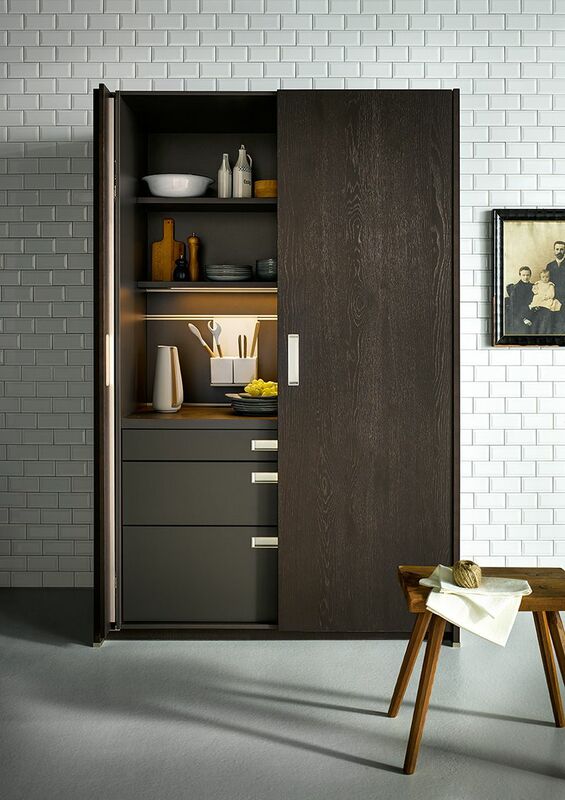 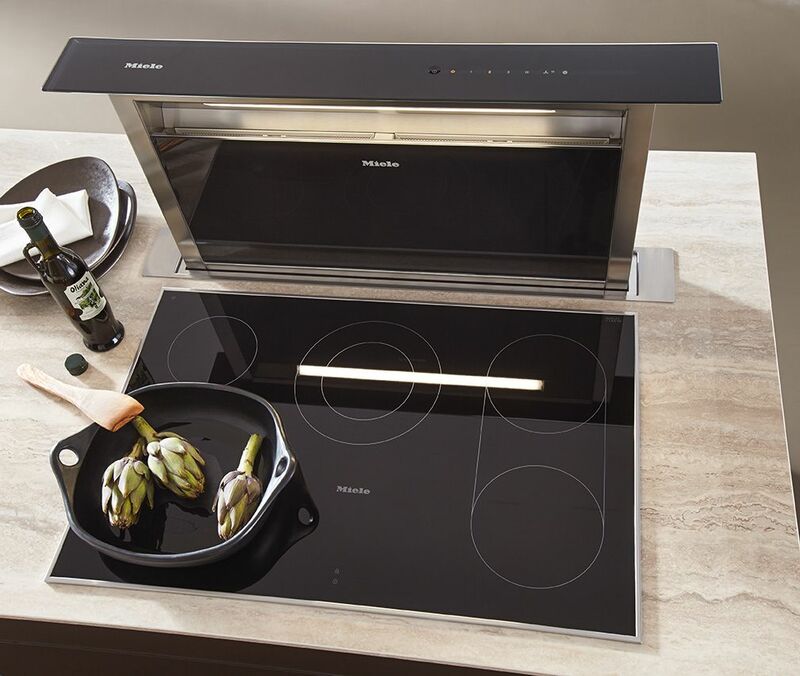 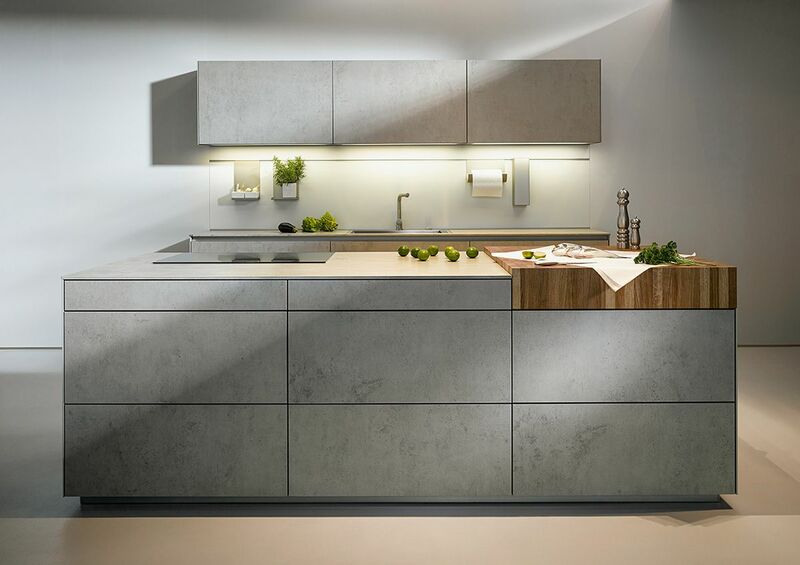 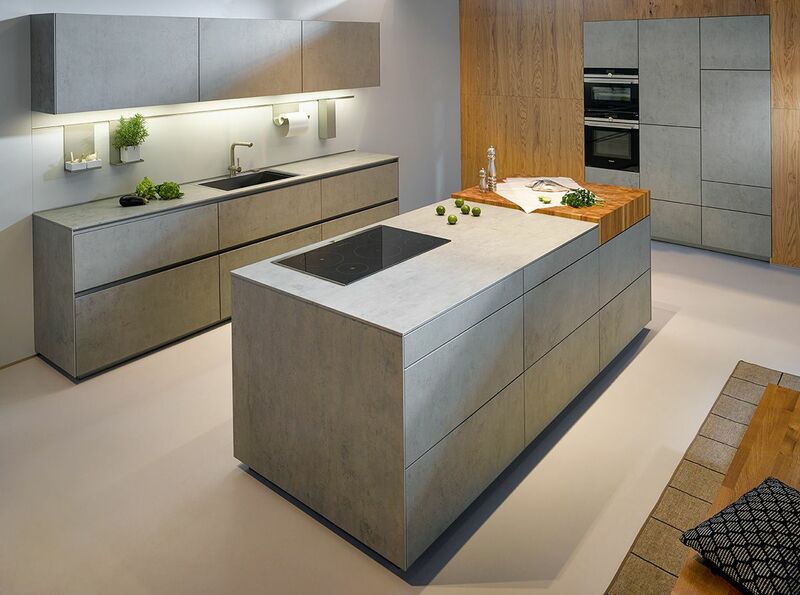 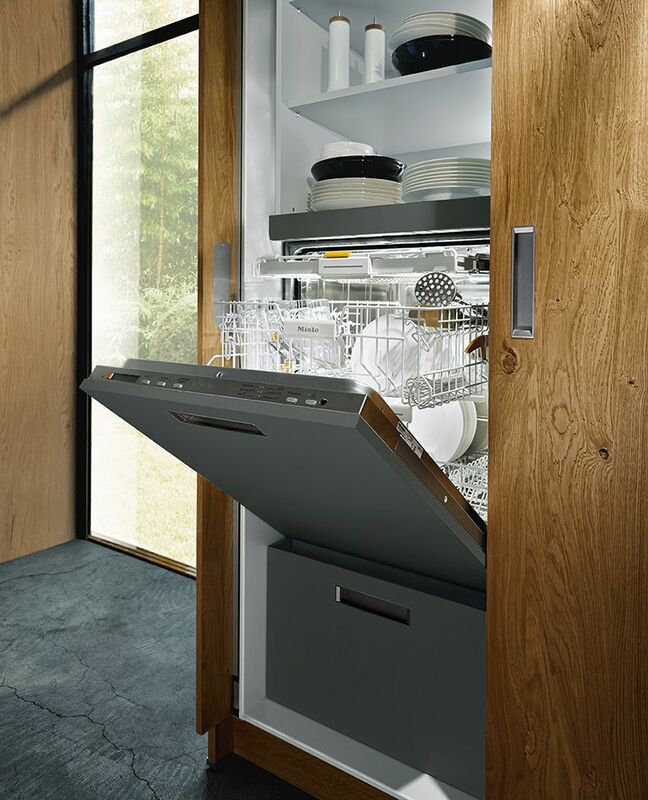 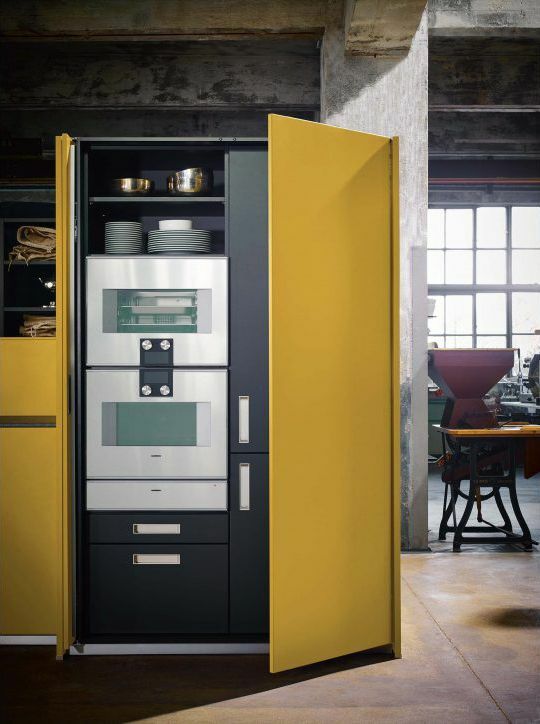 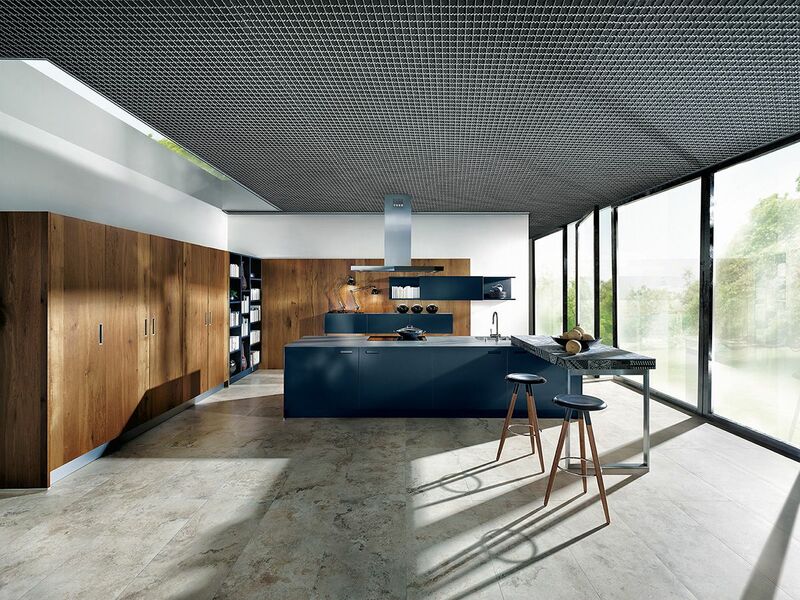 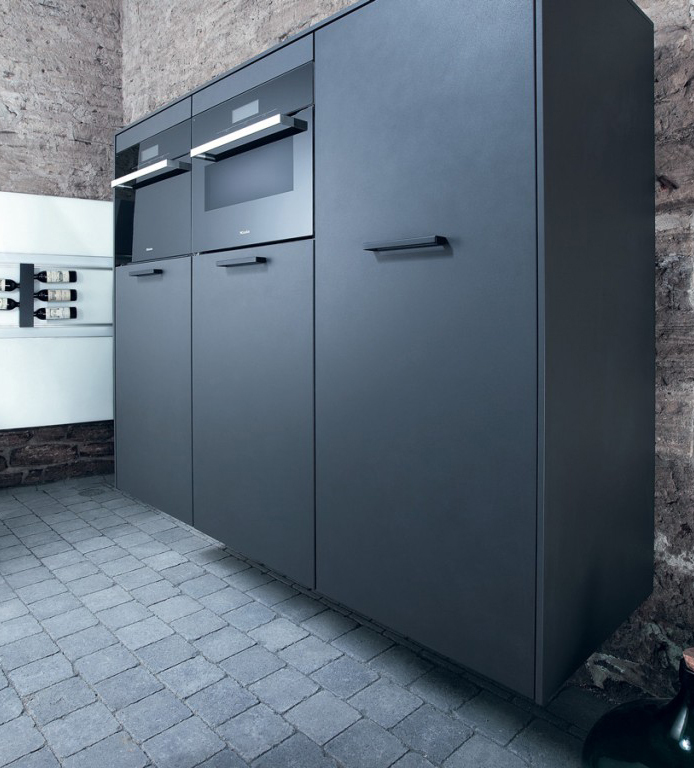 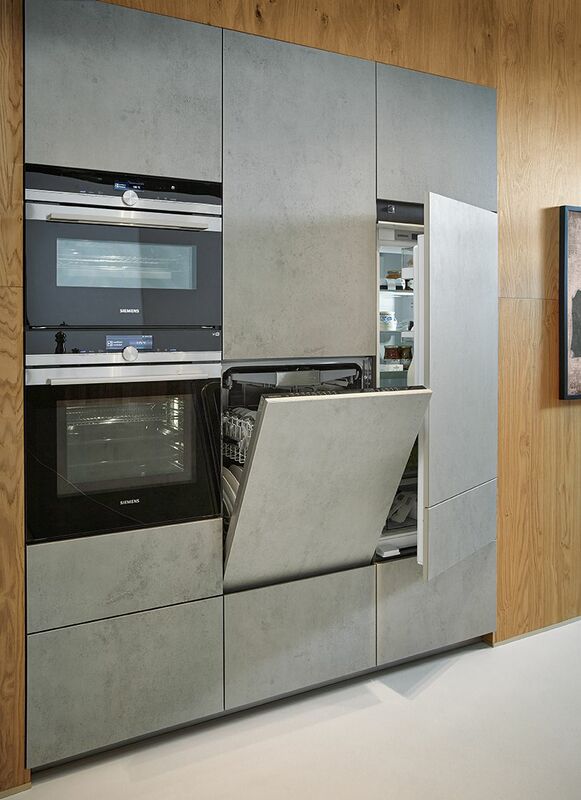 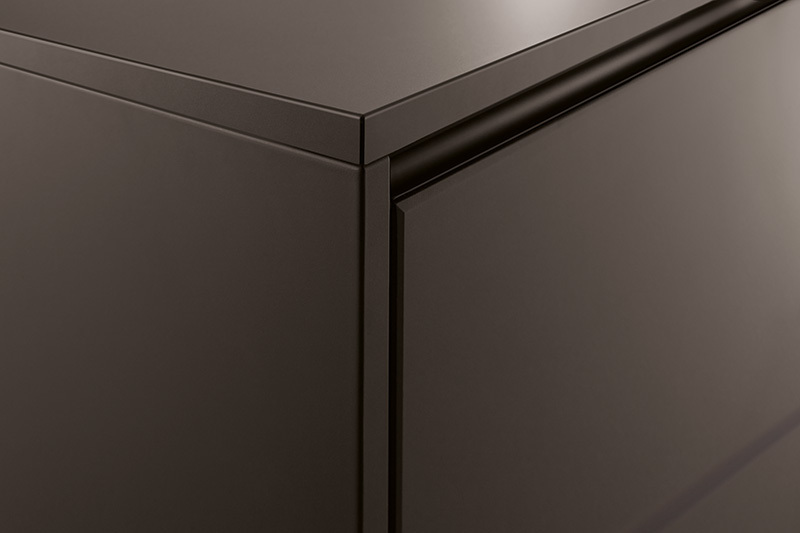 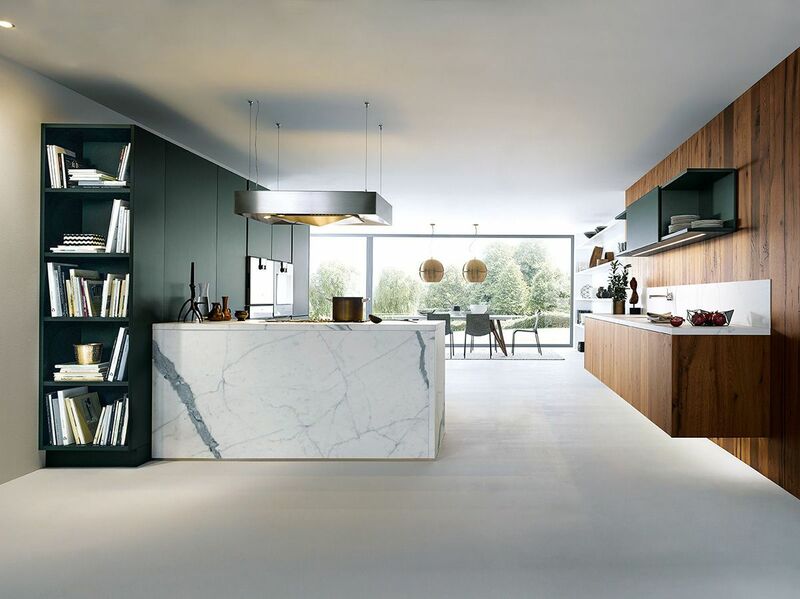 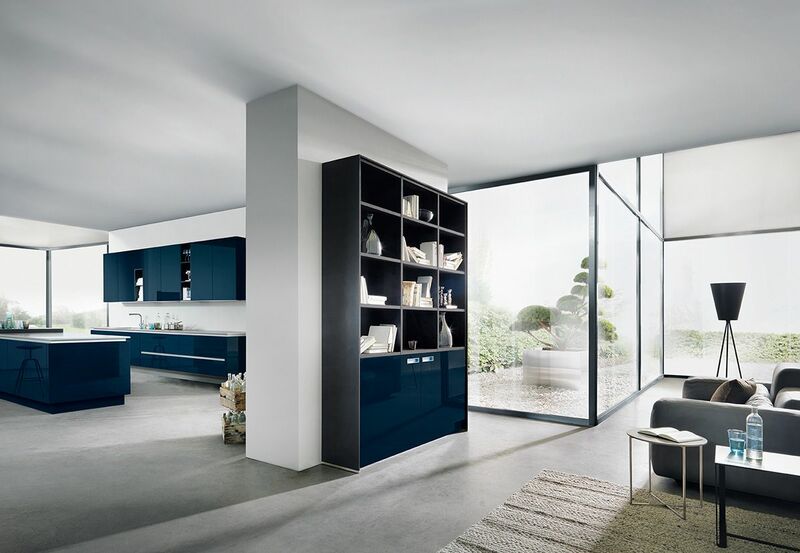 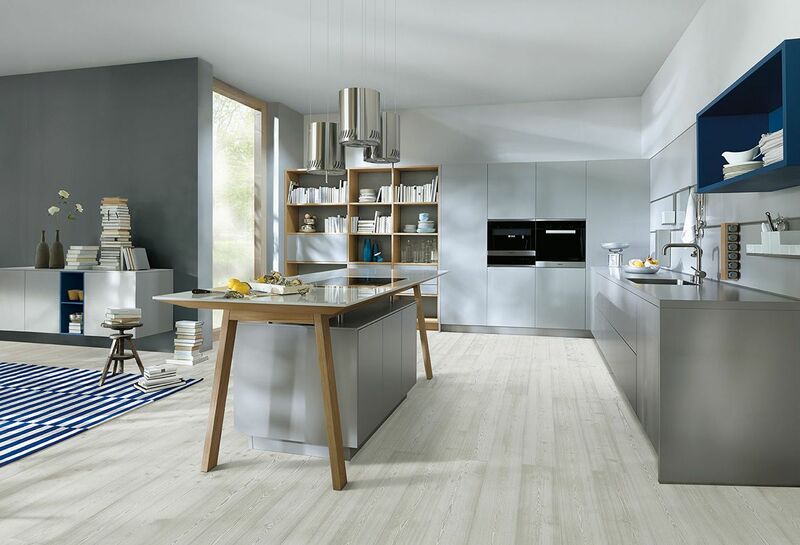 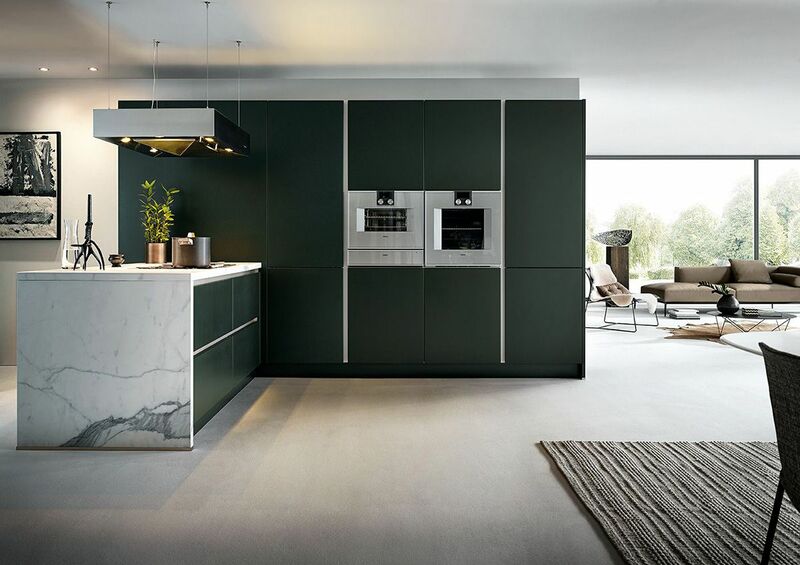 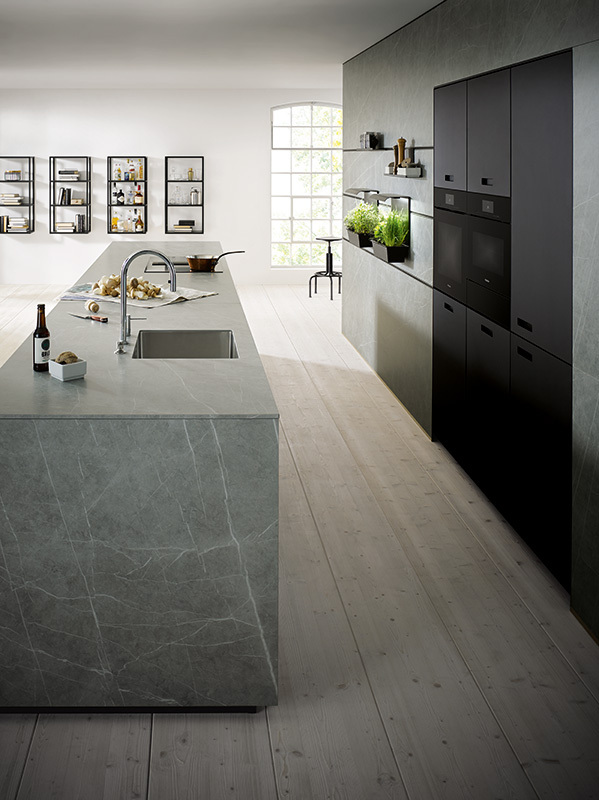 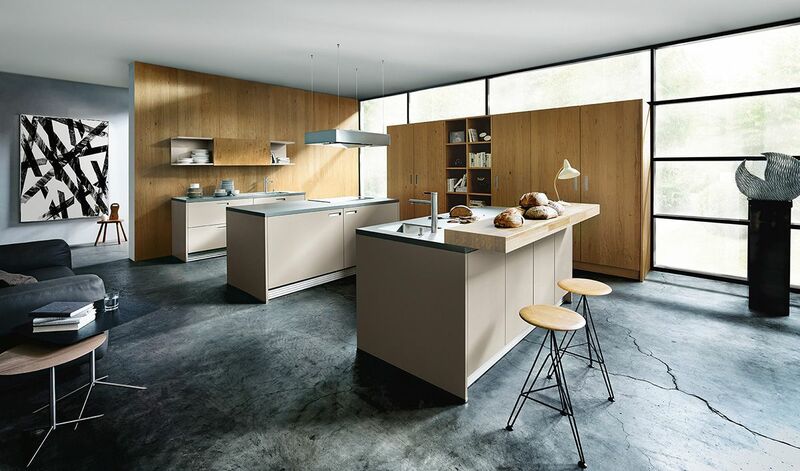 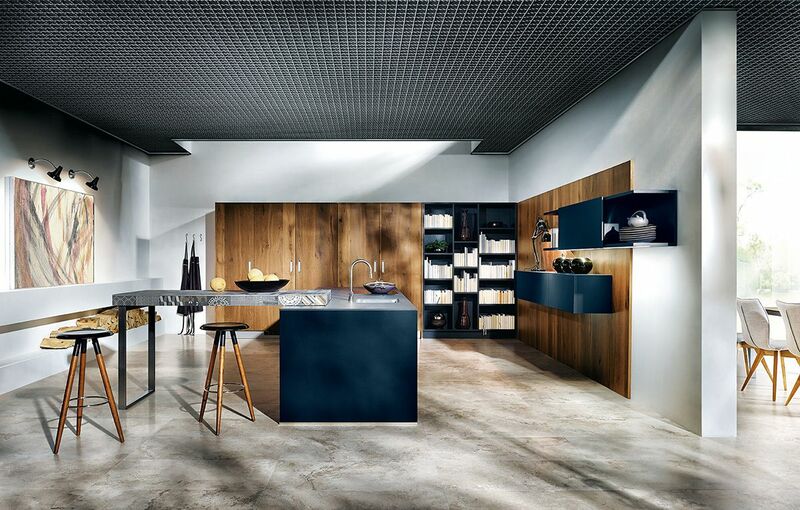 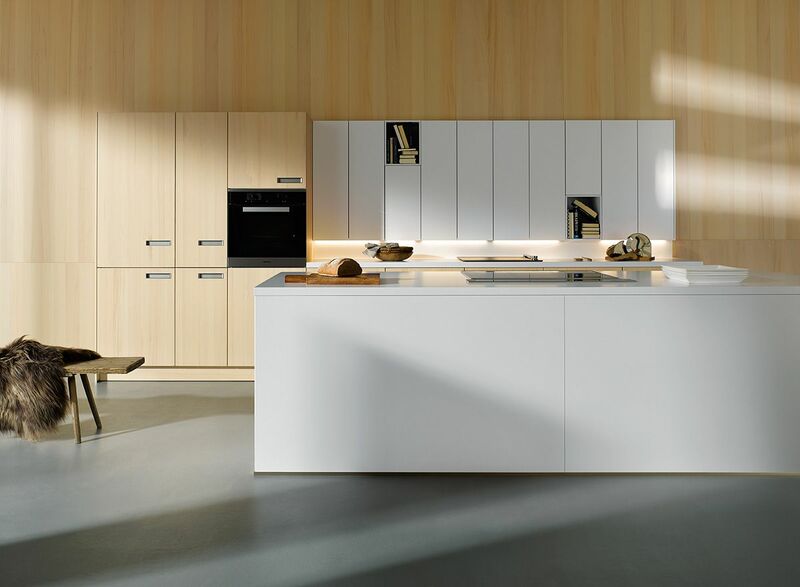 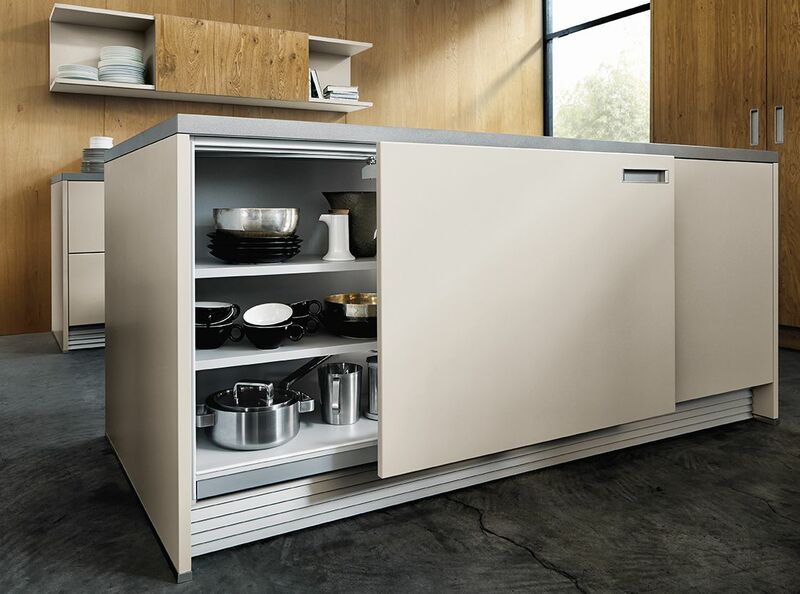 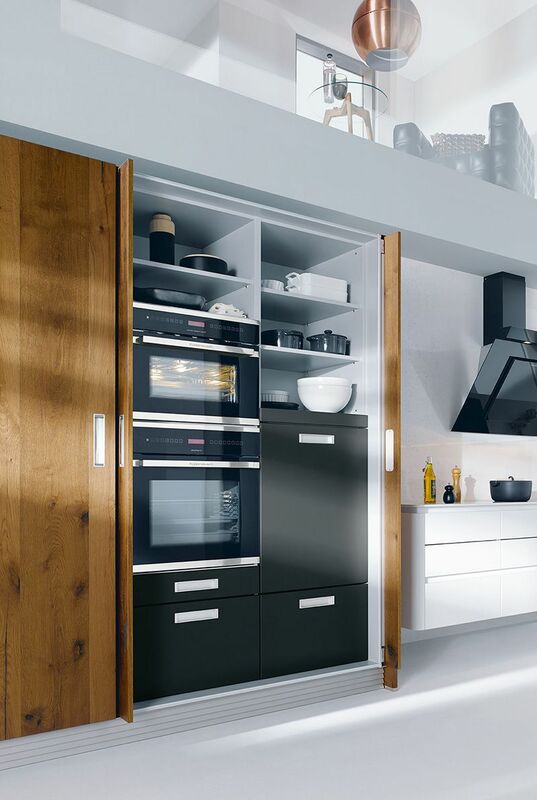 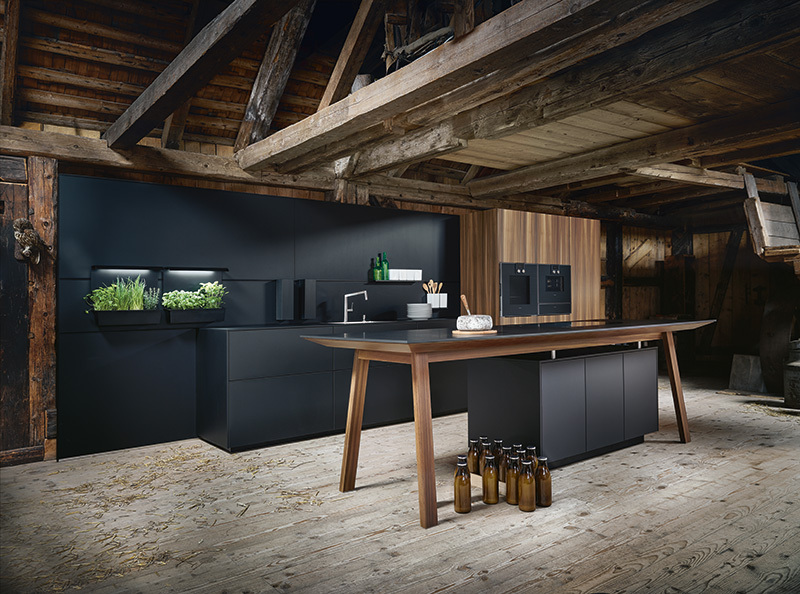 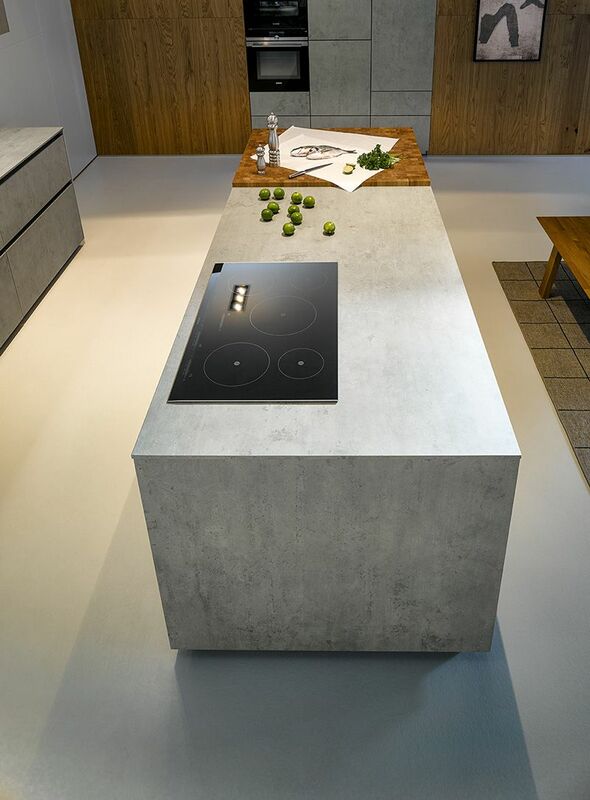 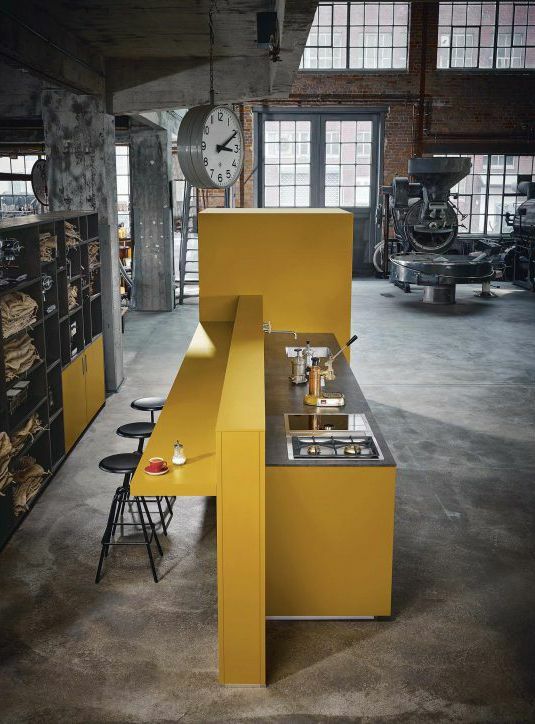 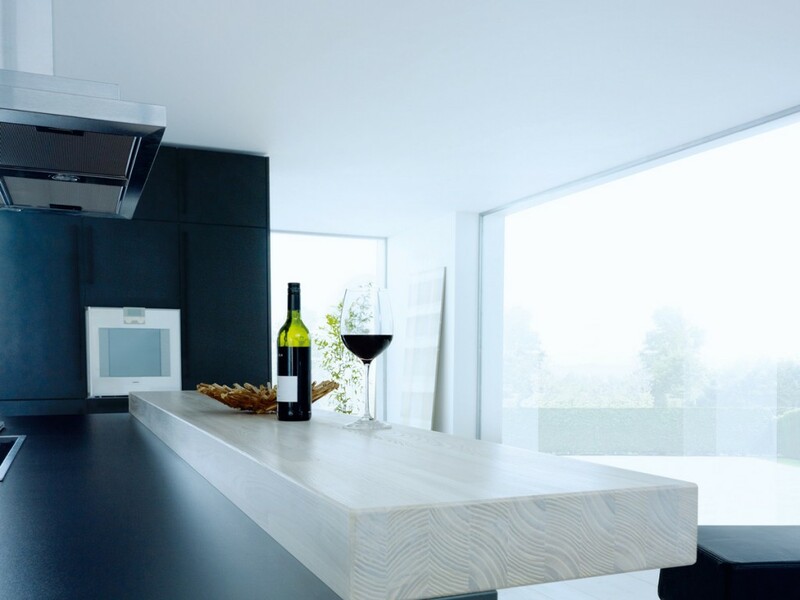 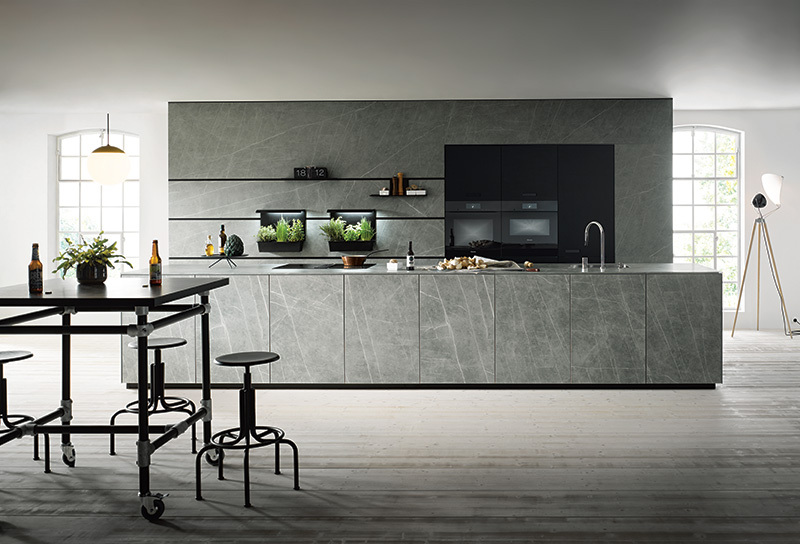 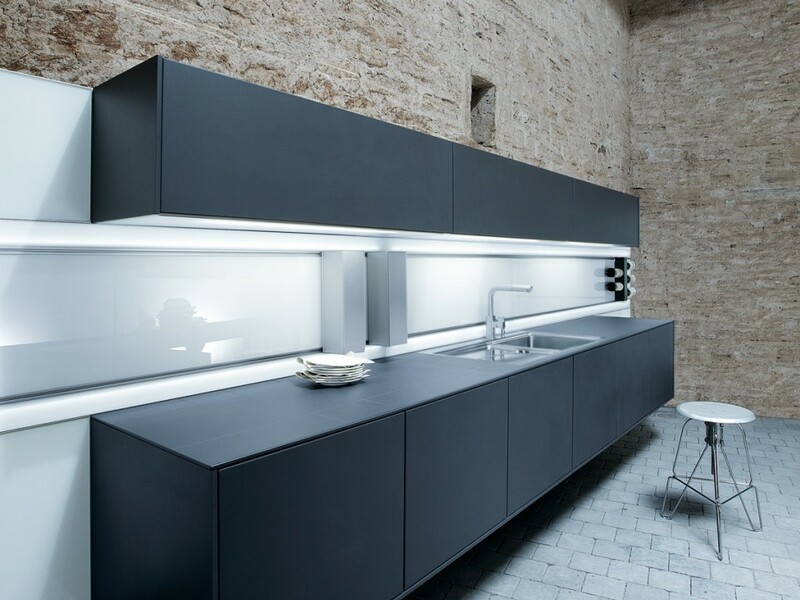 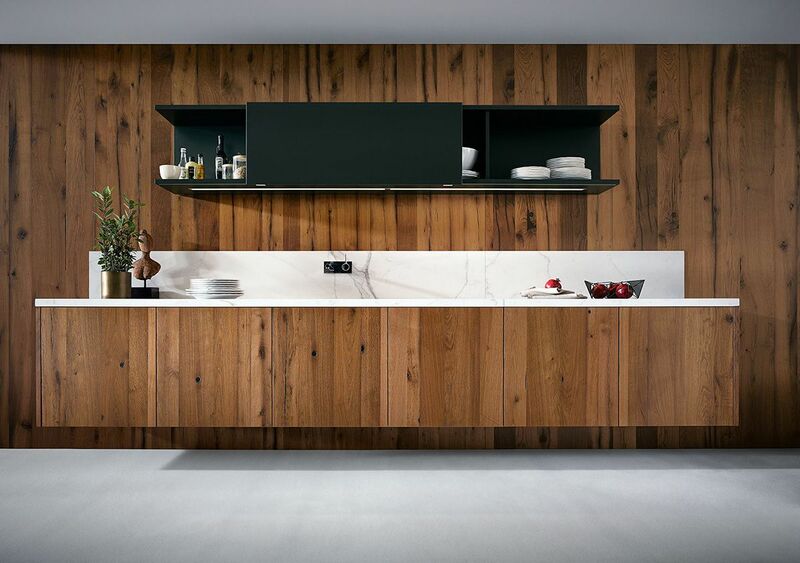 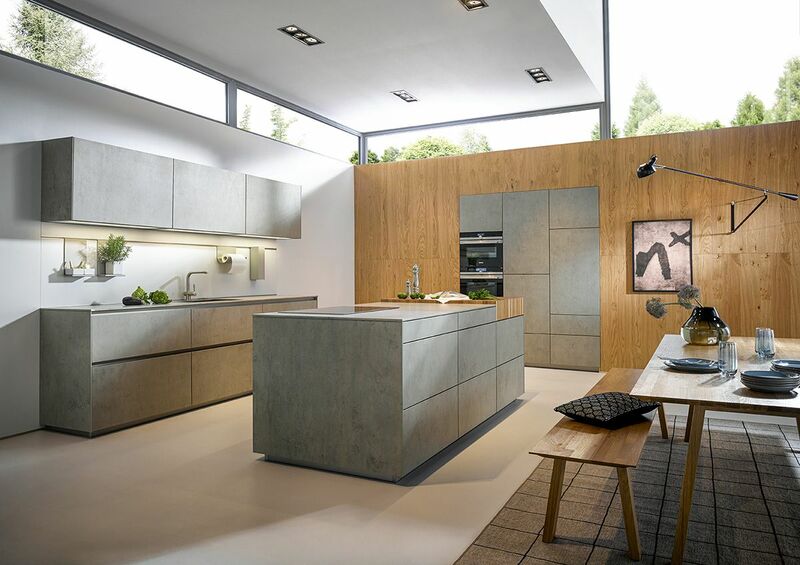 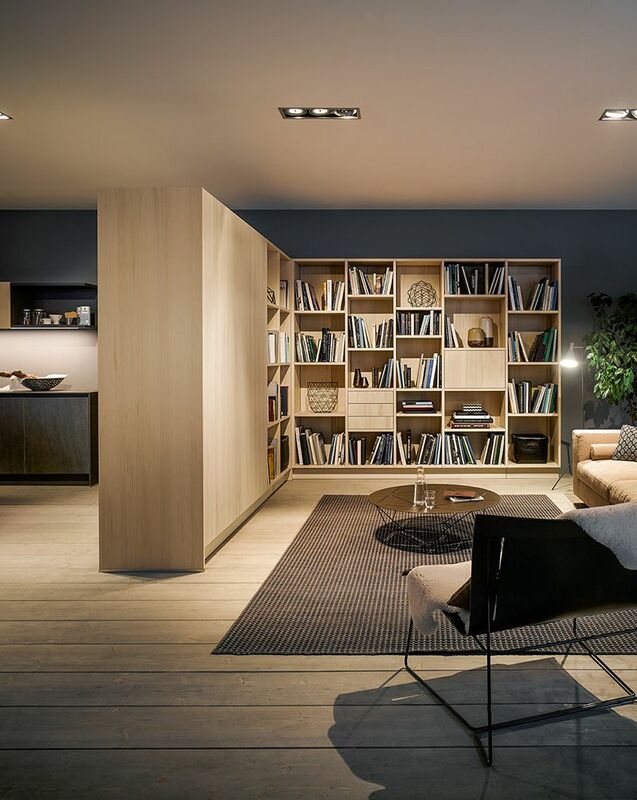 The next125 is Schüller’s high end kitchen range. 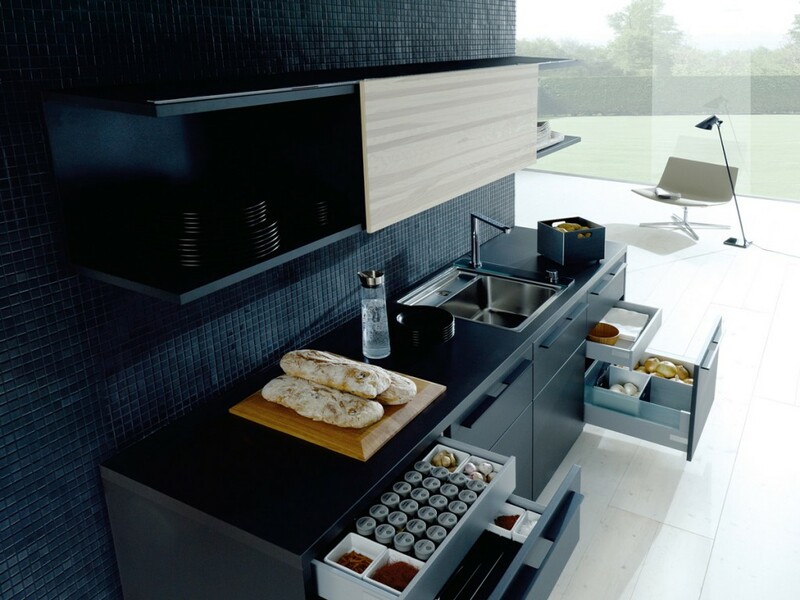 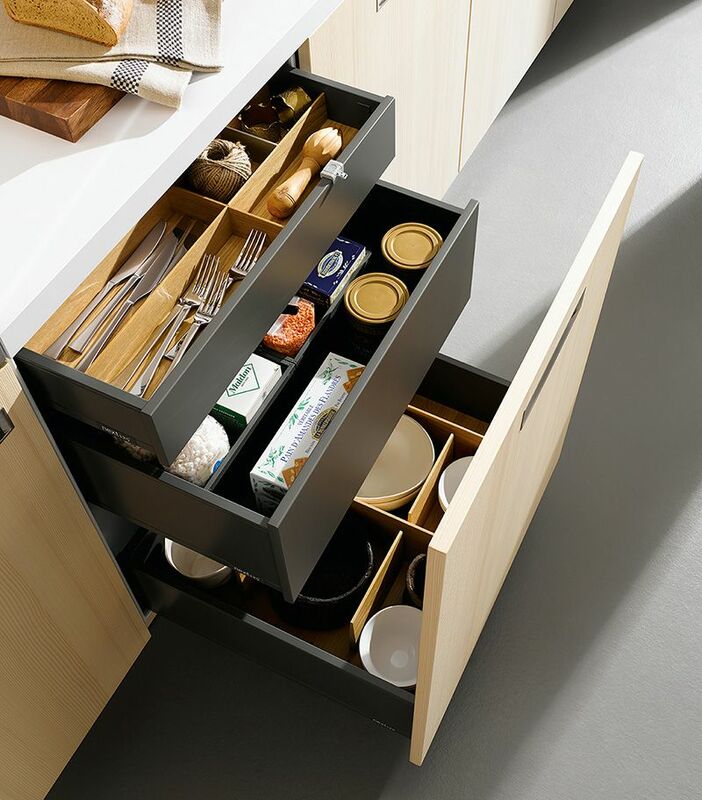 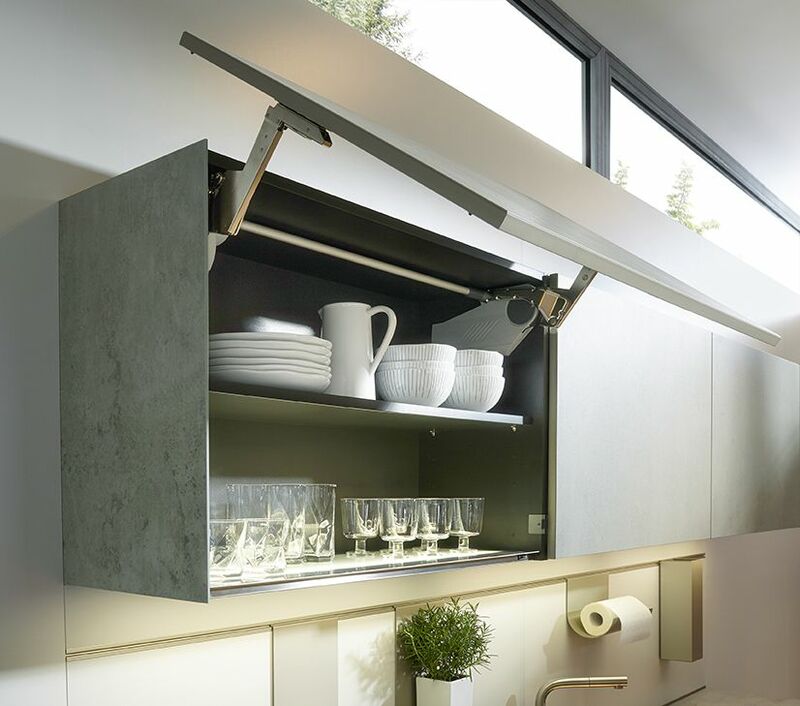 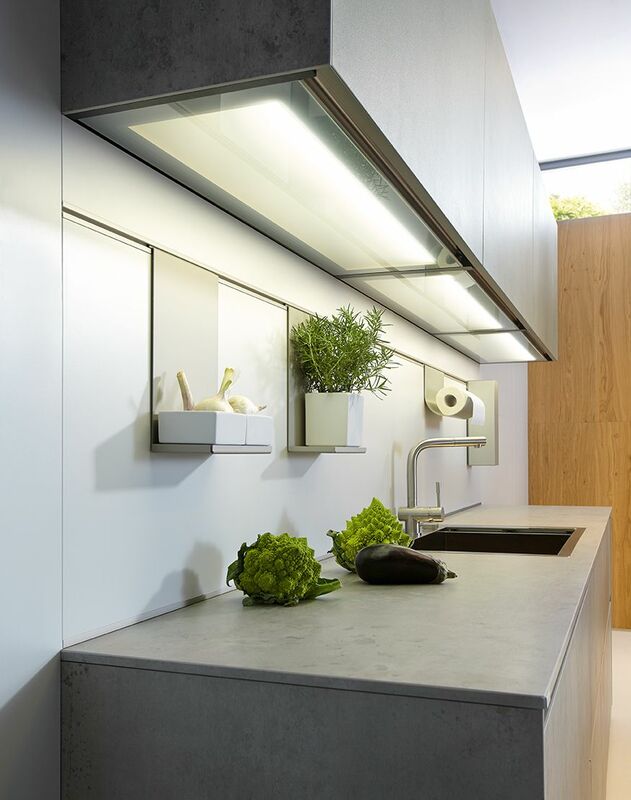 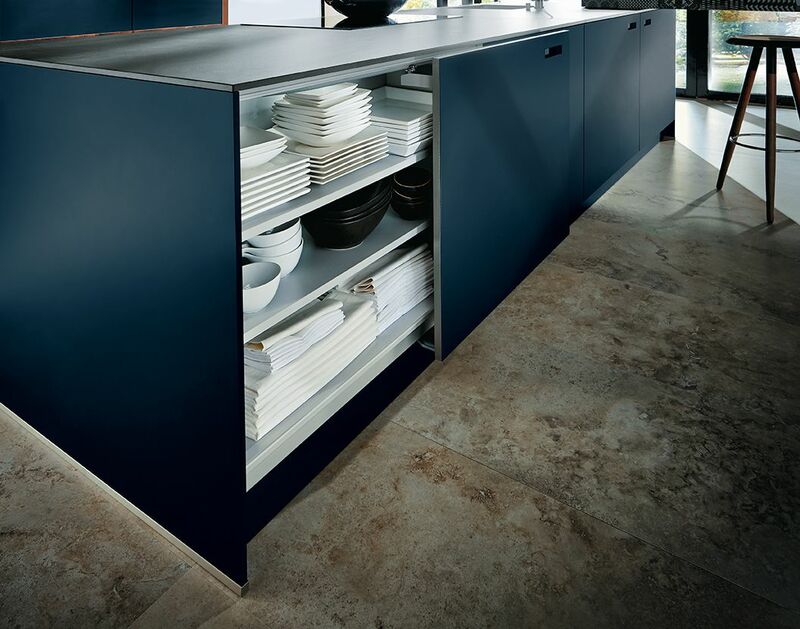 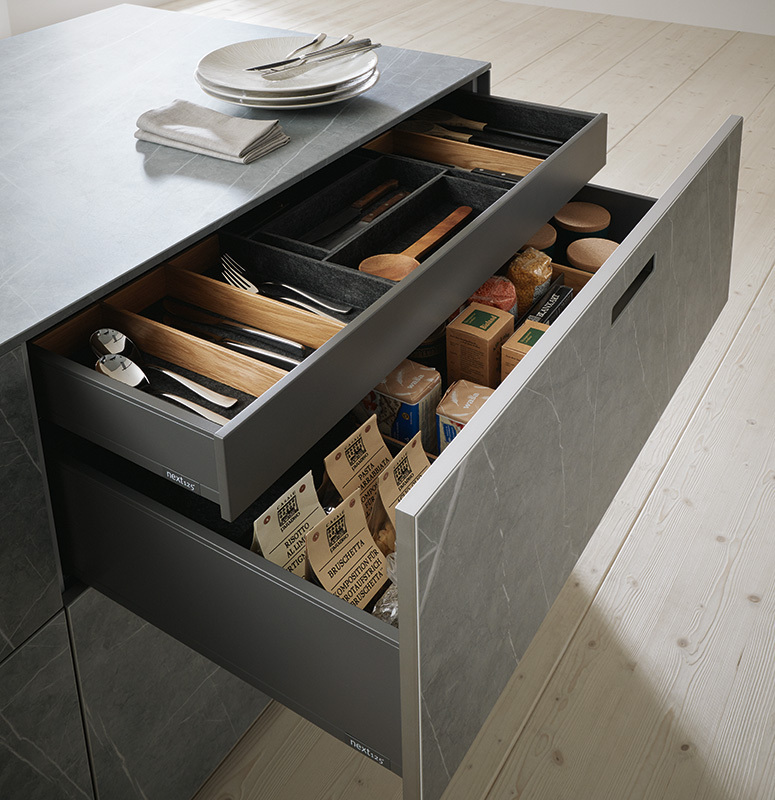 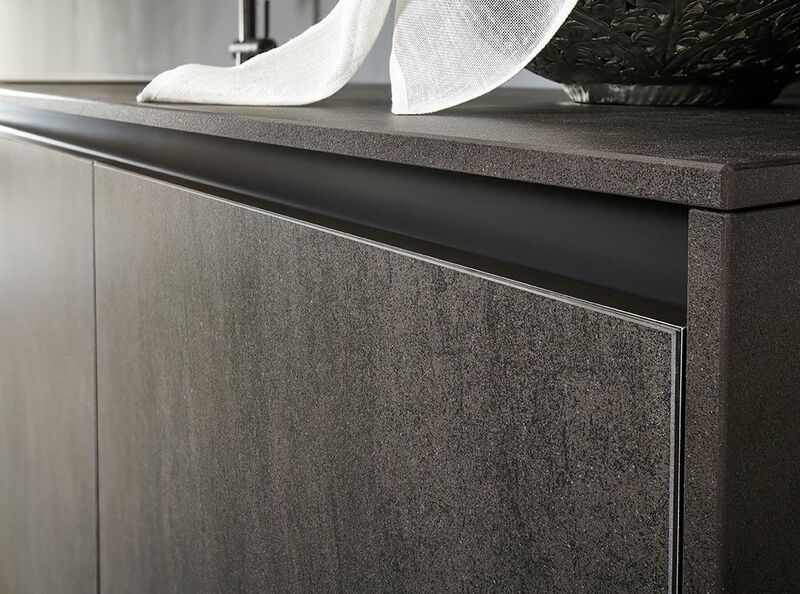 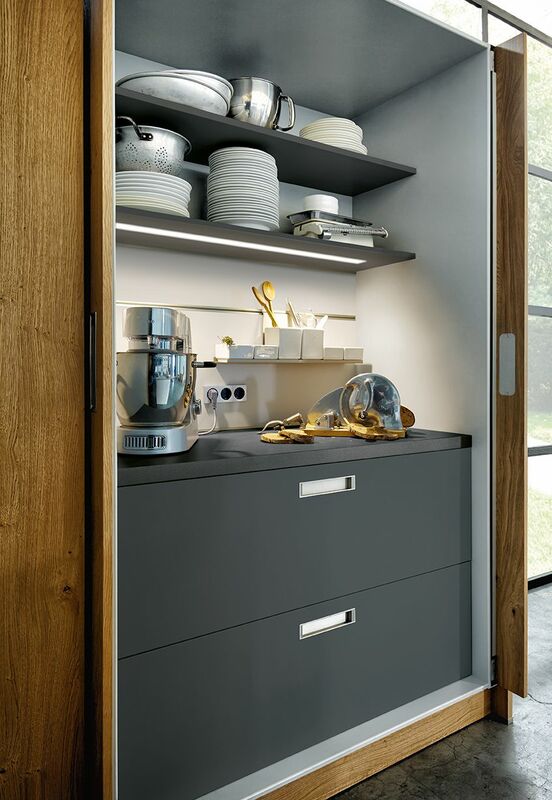 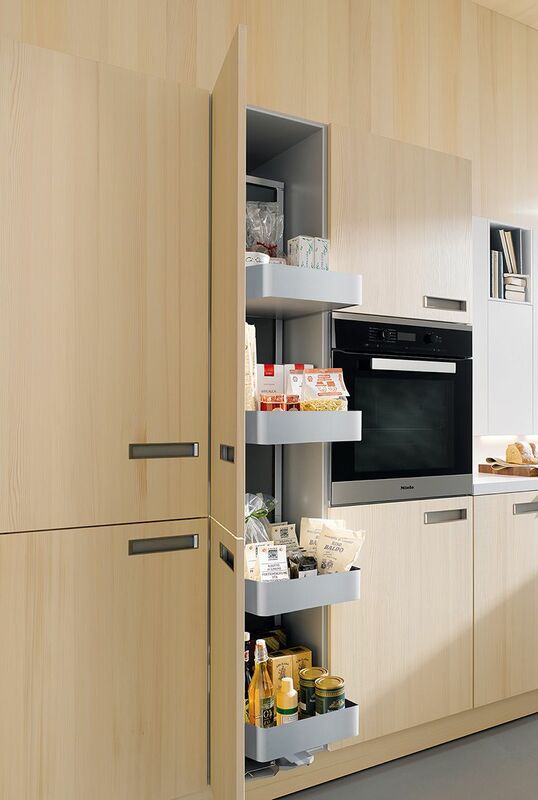 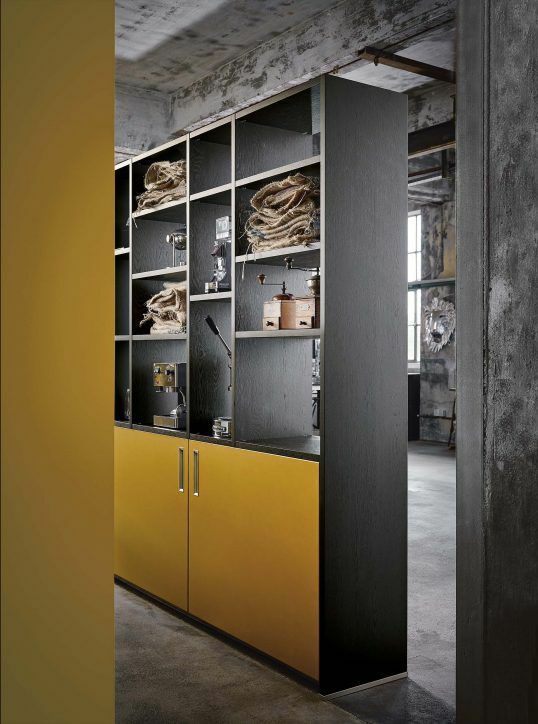 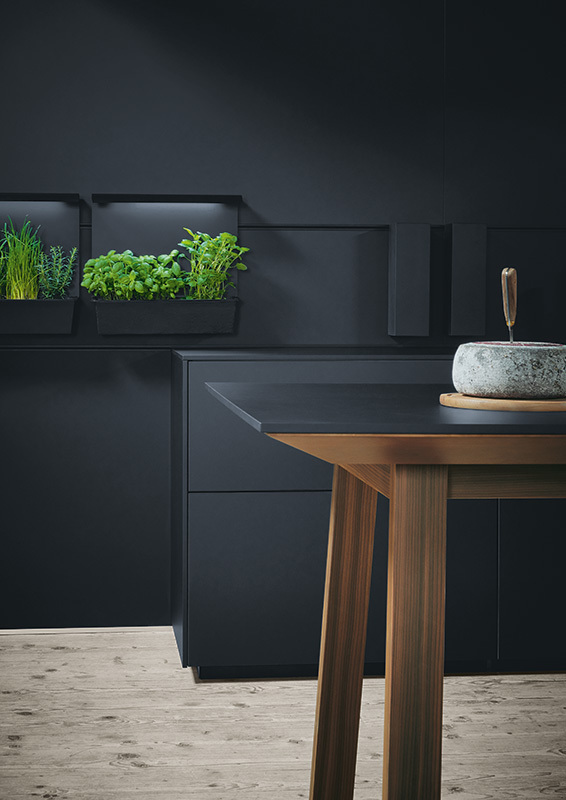 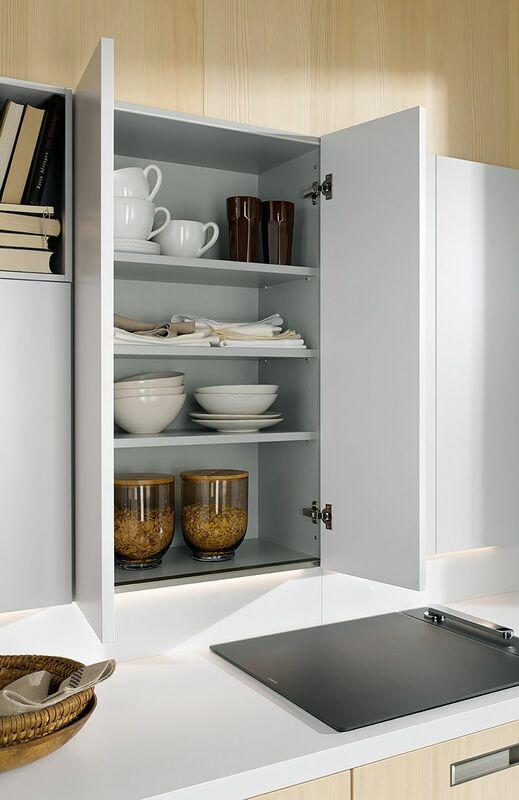 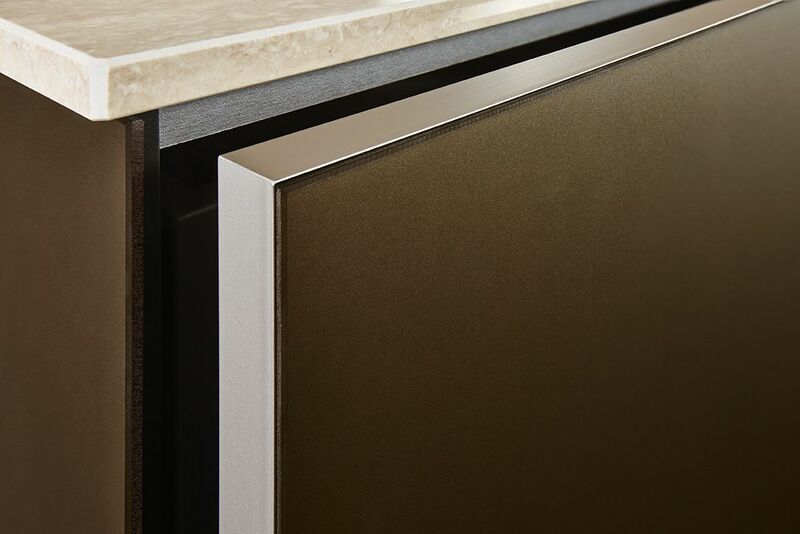 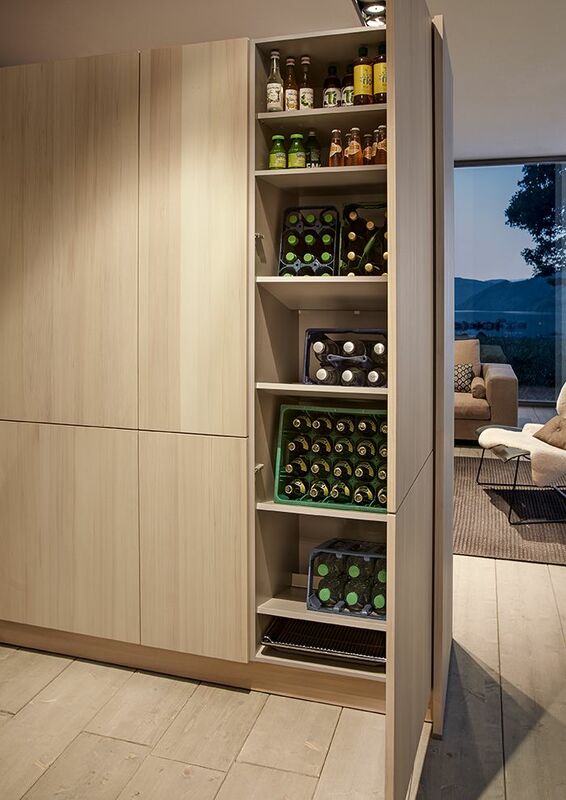 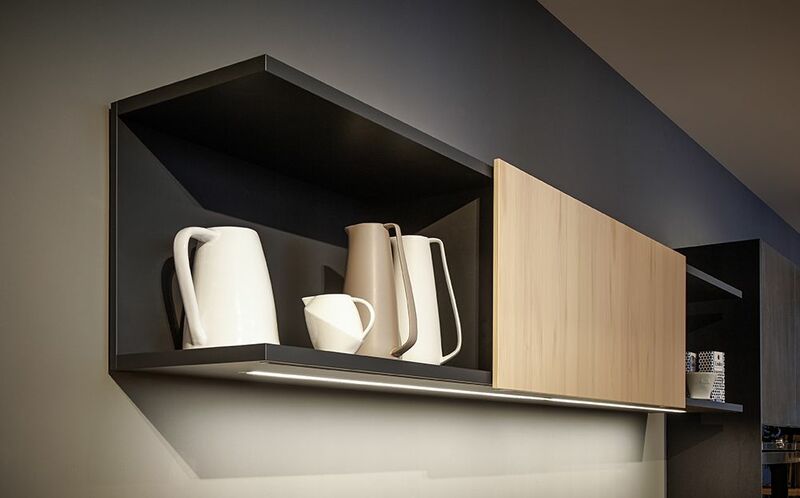 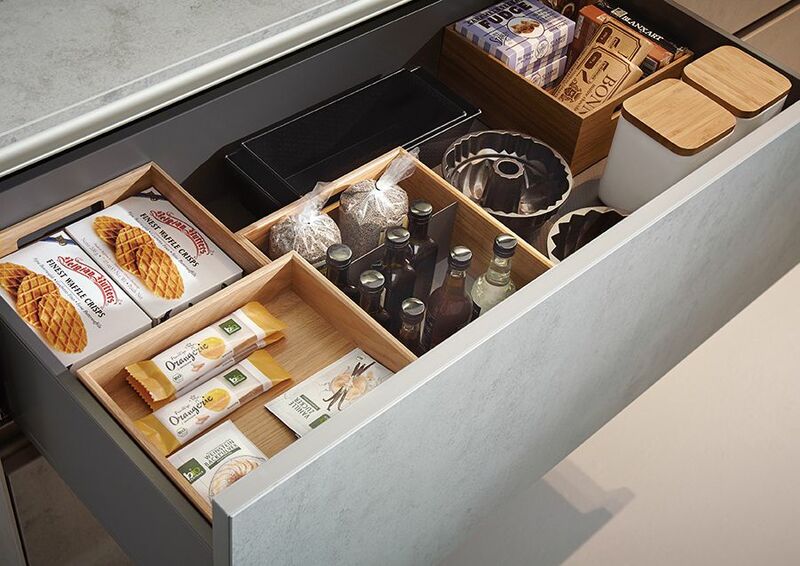 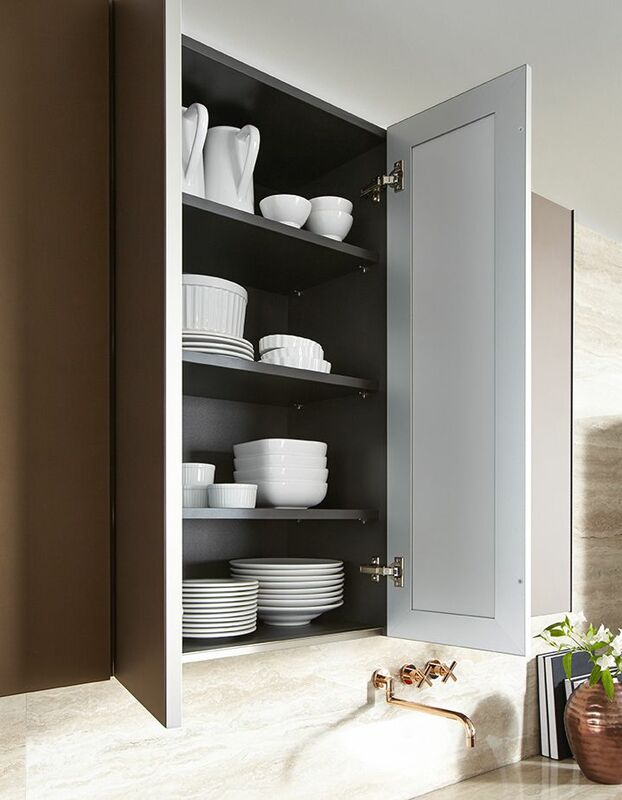 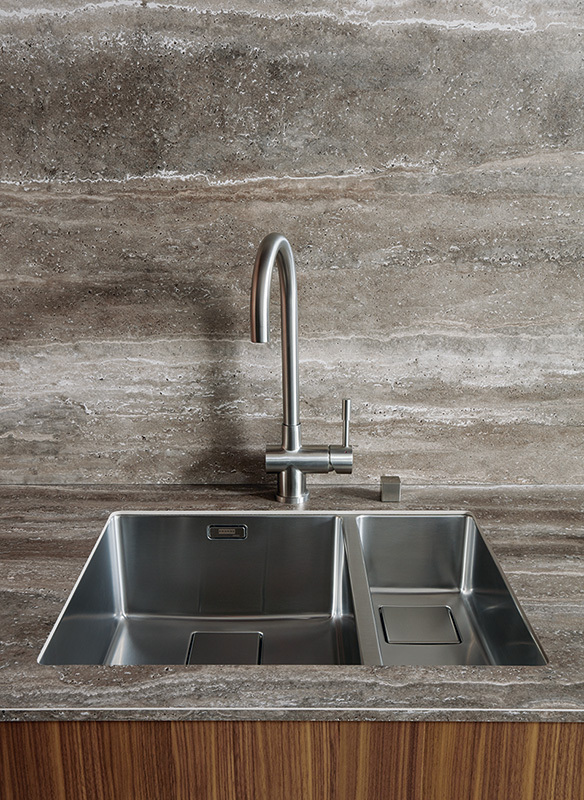 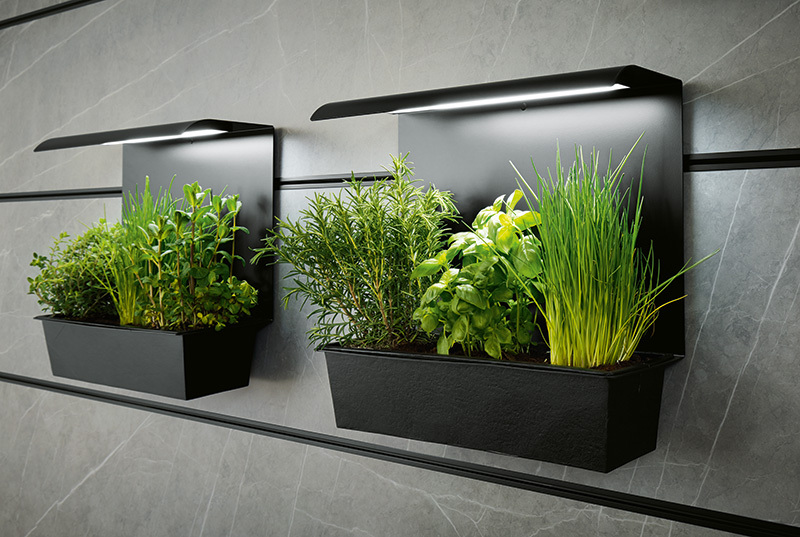 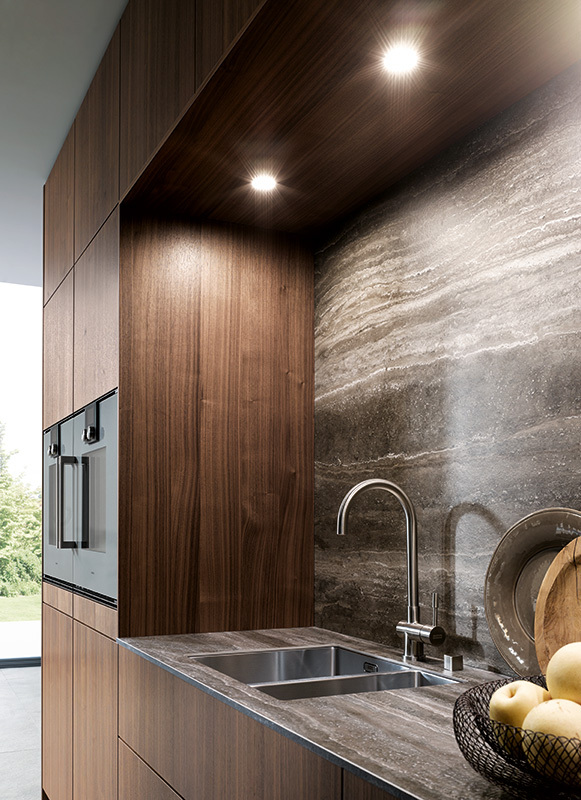 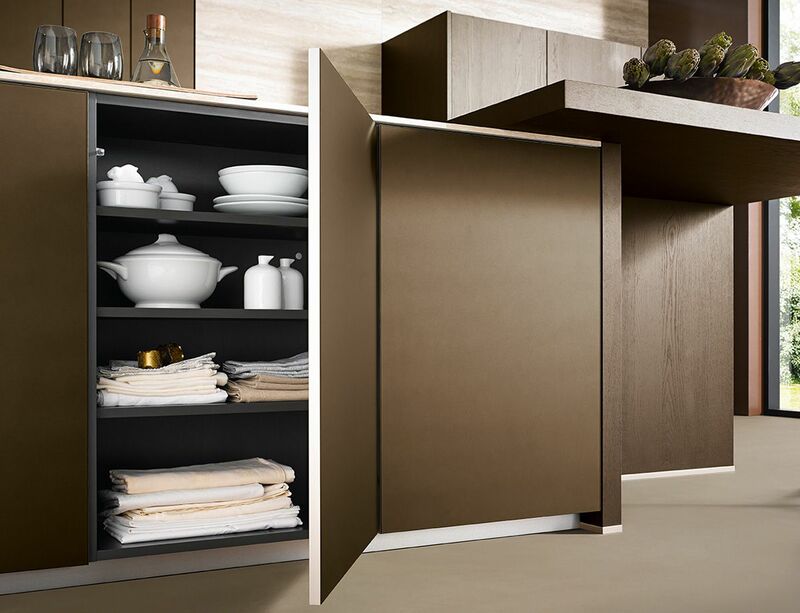 It incorporates many features and innovative design ideas normally unavailable in mainstream kitchens. 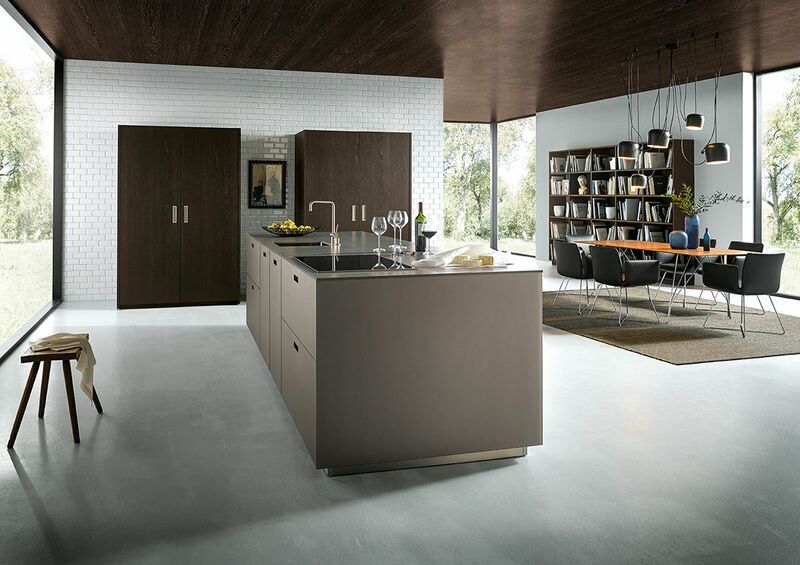 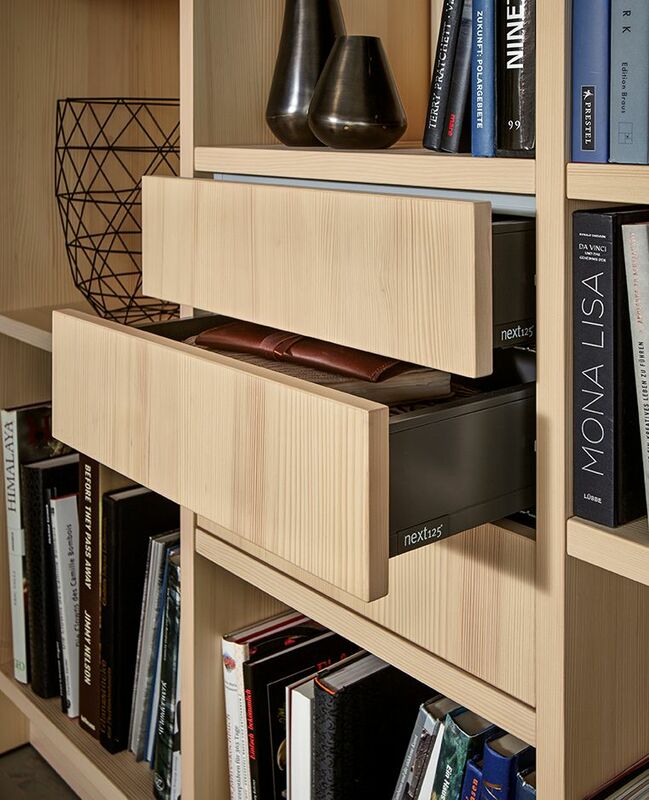 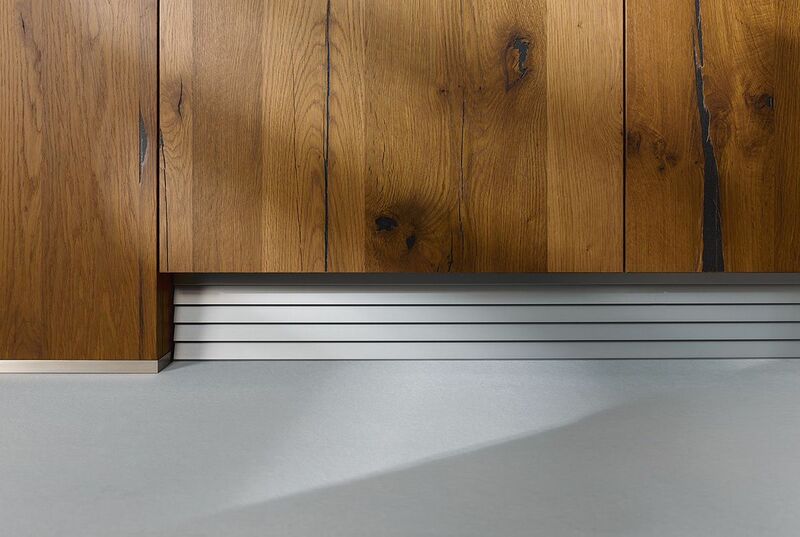 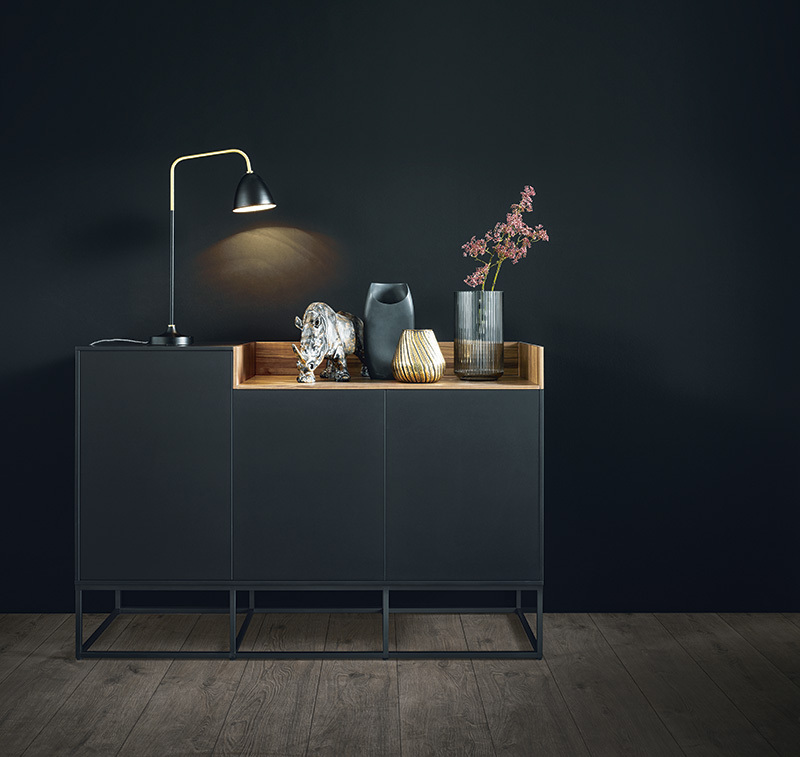 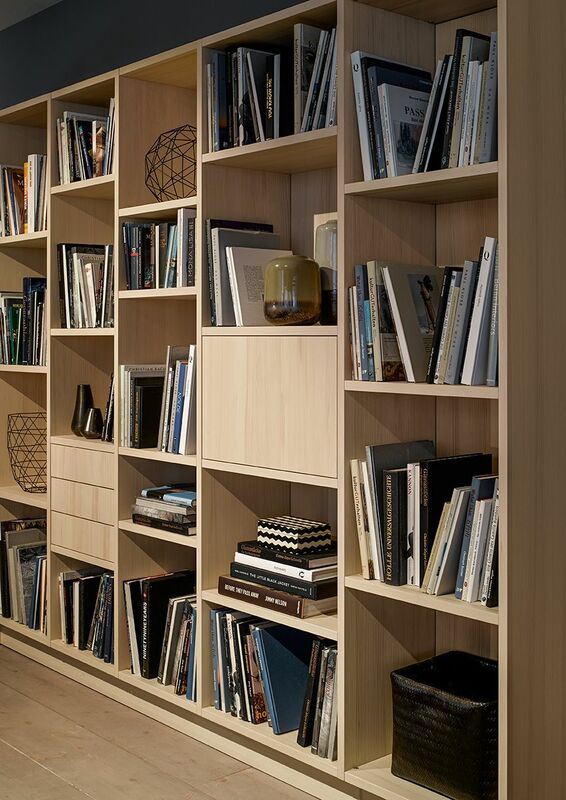 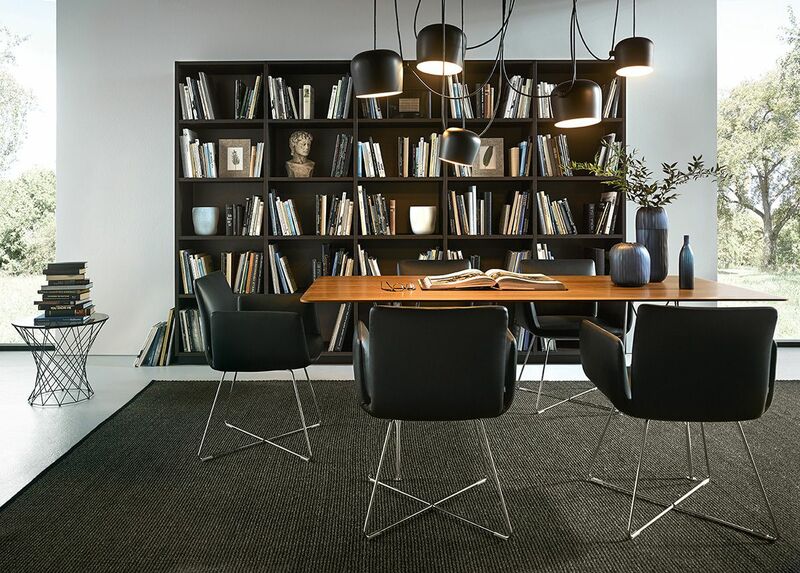 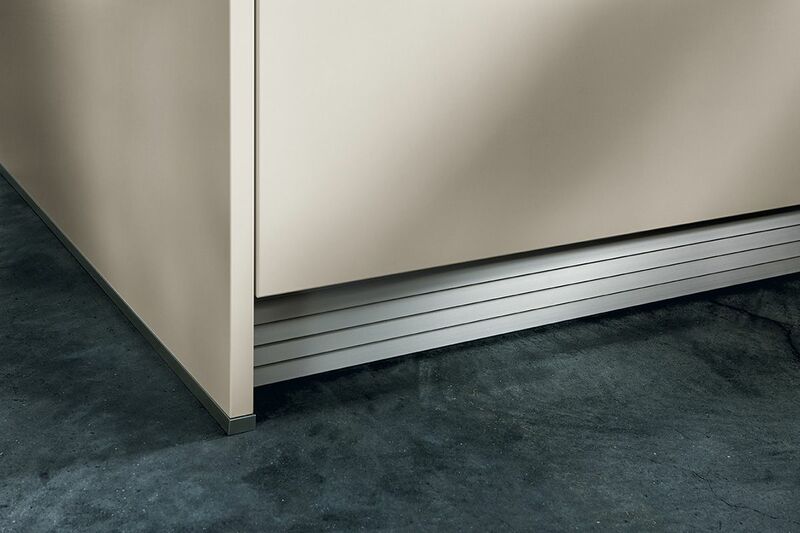 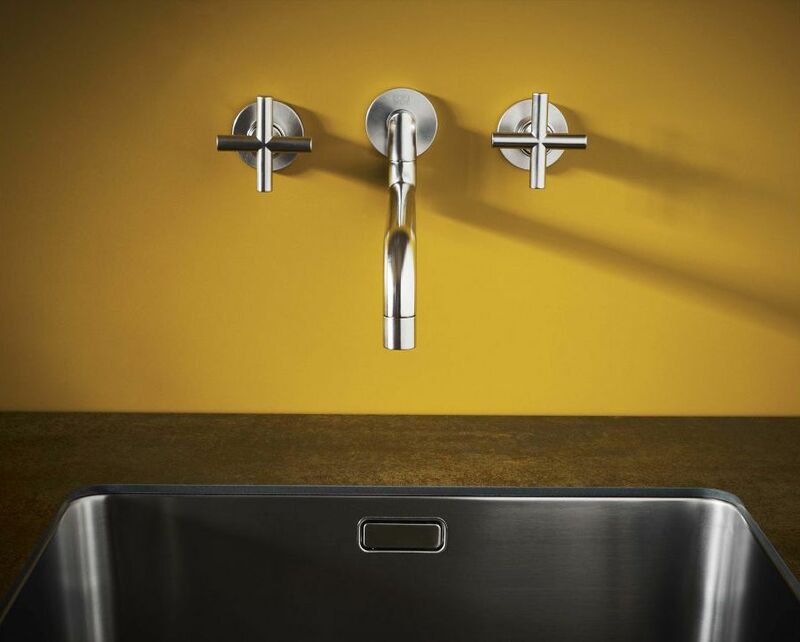 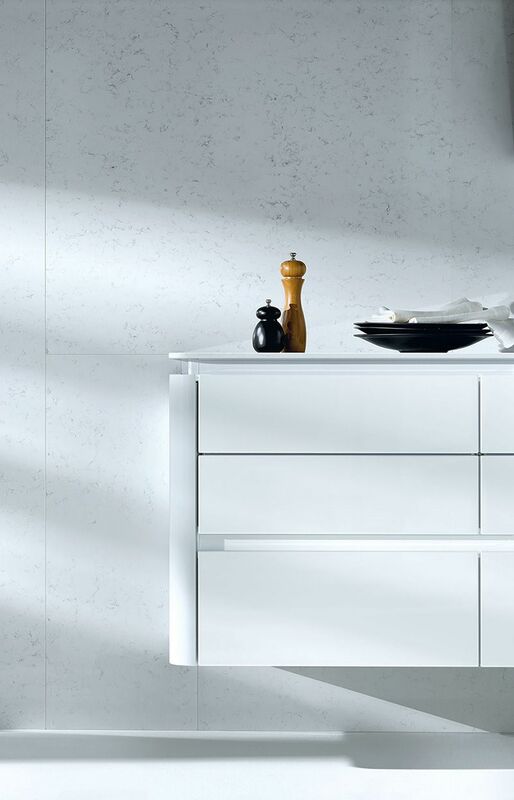 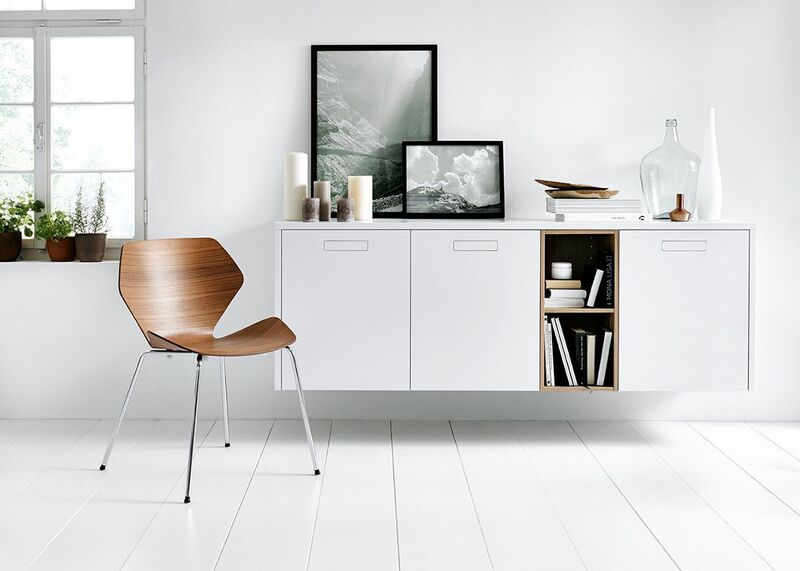 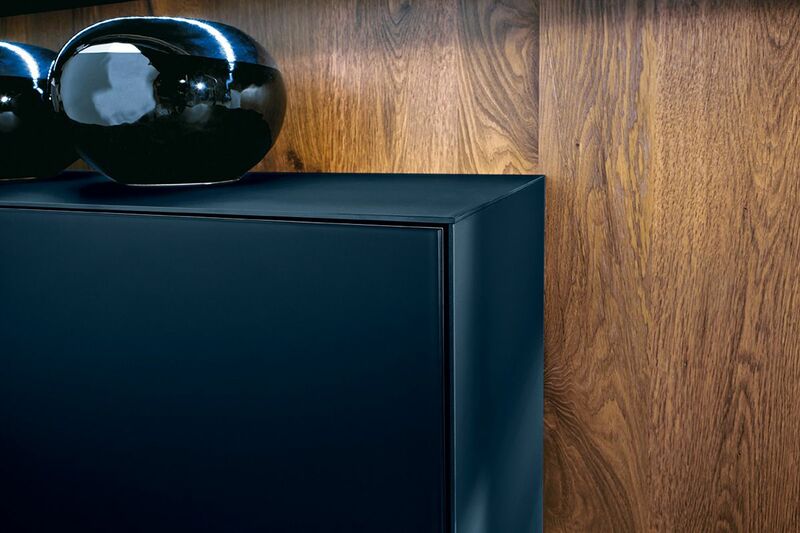 This range is for those discerning clients where form and function is most important. 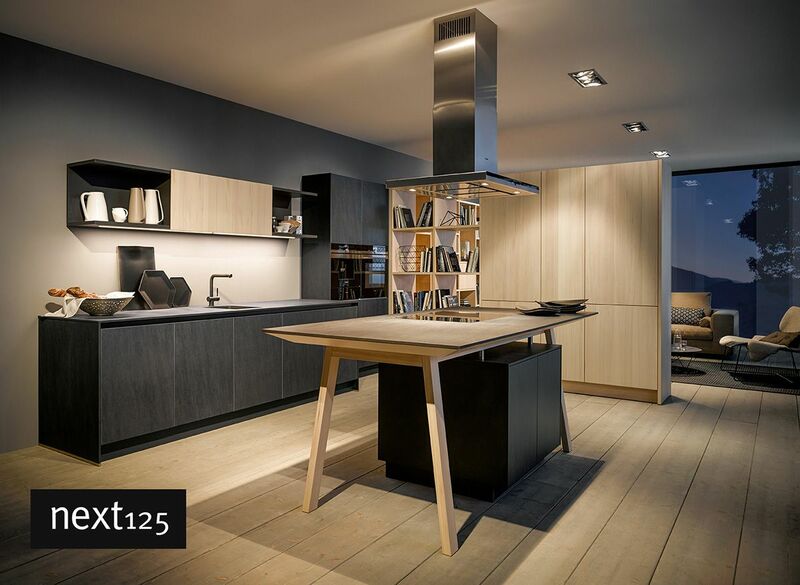 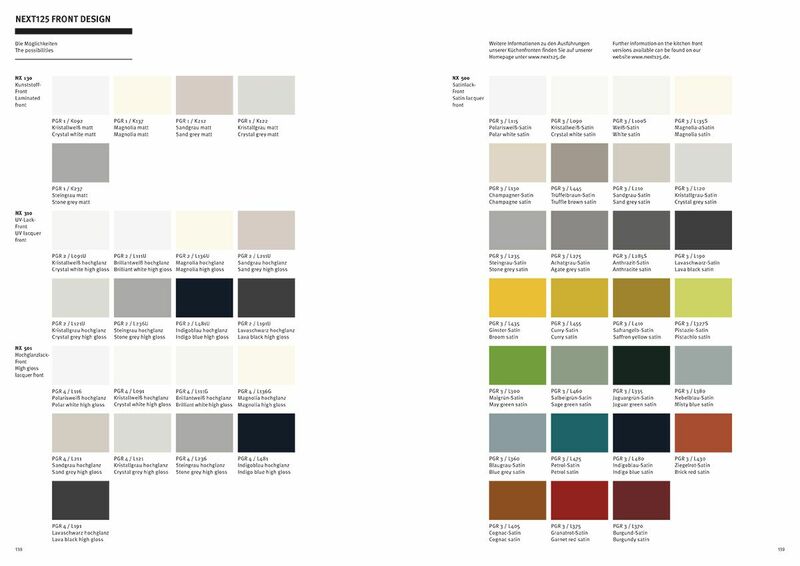 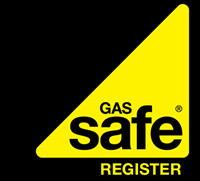 Browse through the next125 range and you will be excited by the flexibility and design opportunities available. 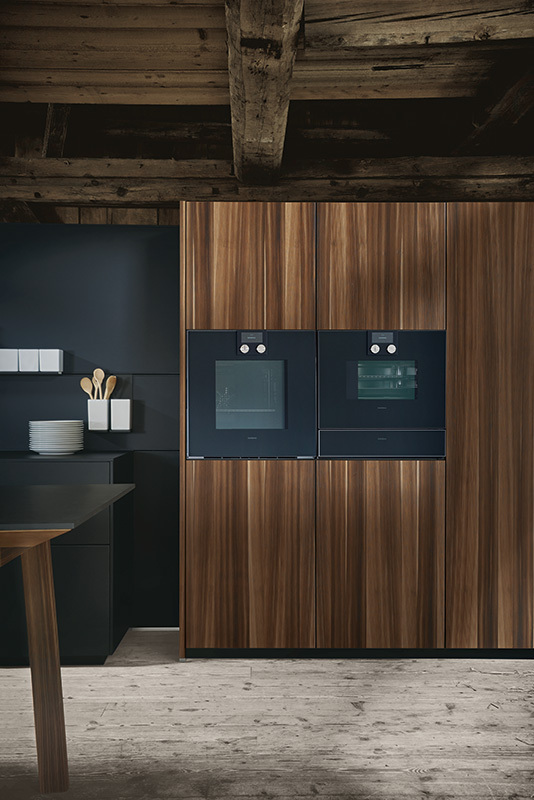 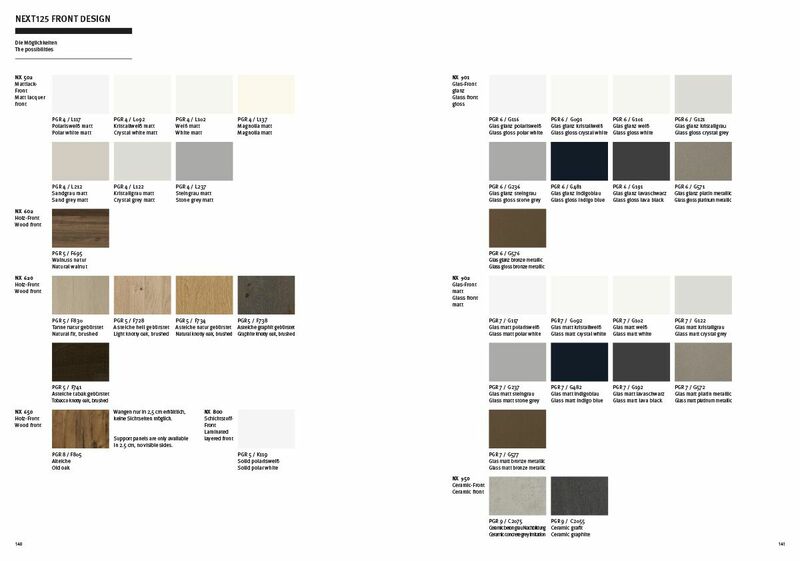 As with the schüller.C range, next125 is also available handless. 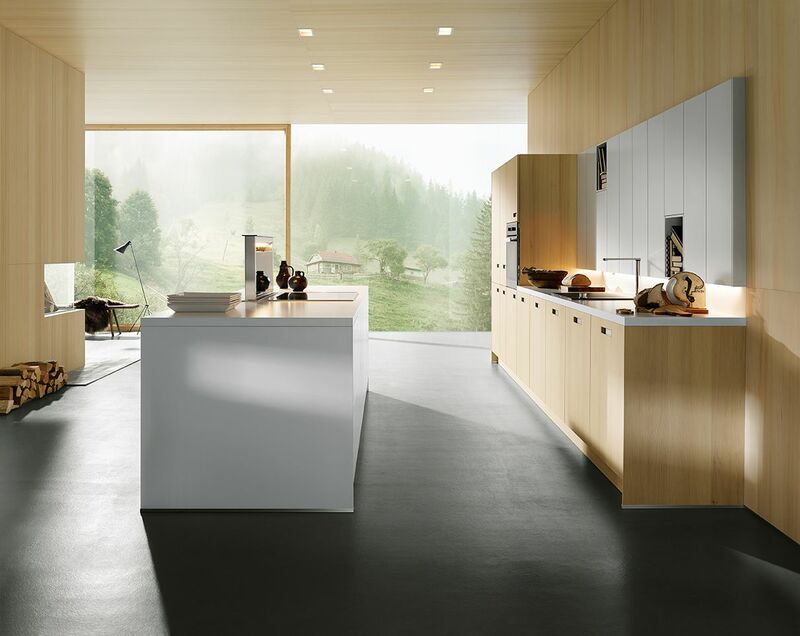 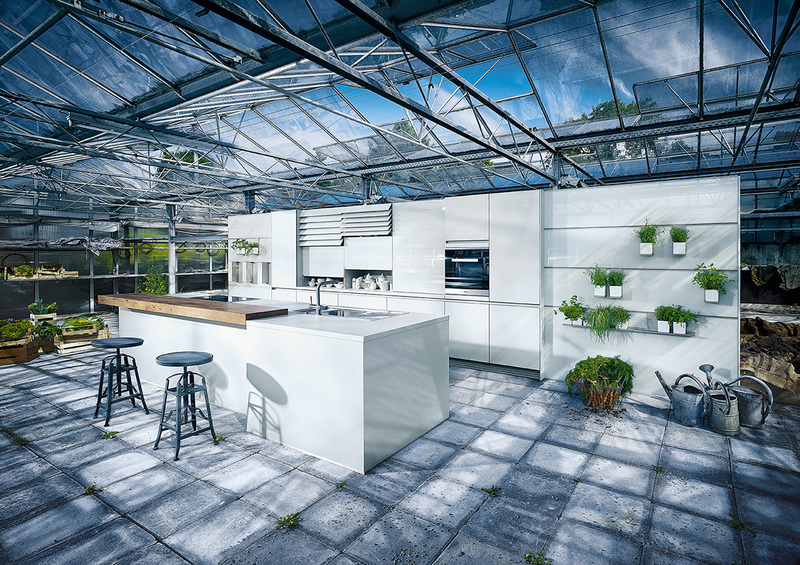 Today, a kitchen is more than just the place where meals are prepared – it is a meeting place and communication centre. 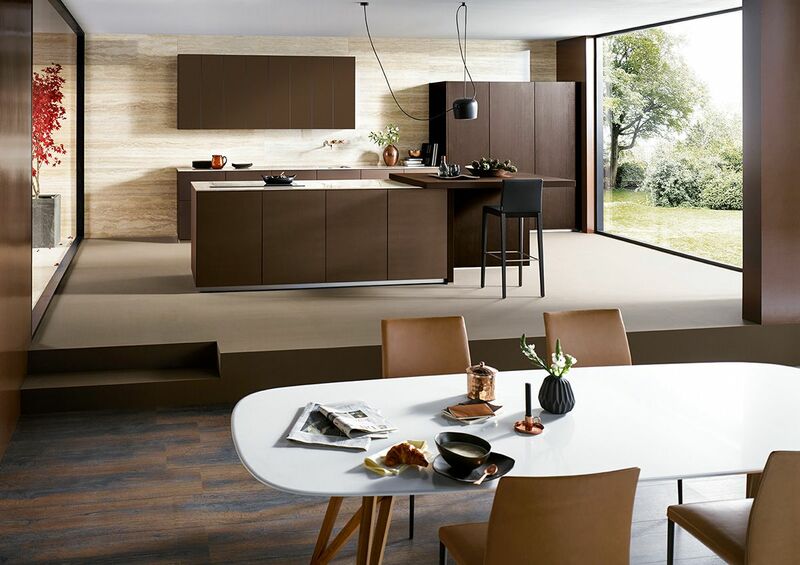 Often, it is also a room where creativity is given space, since cooking today is more diverse than ever before. 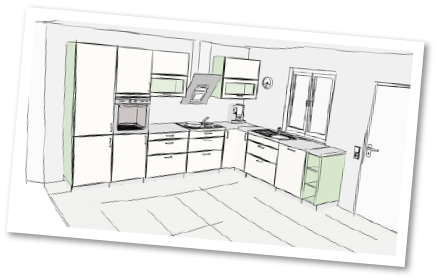 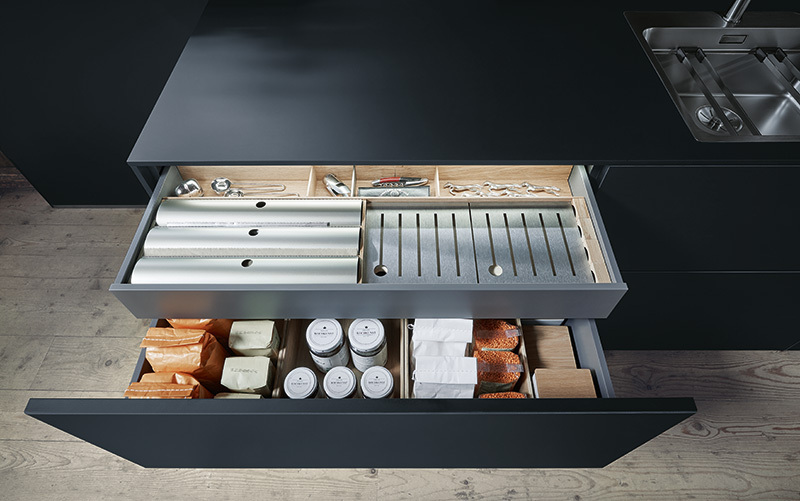 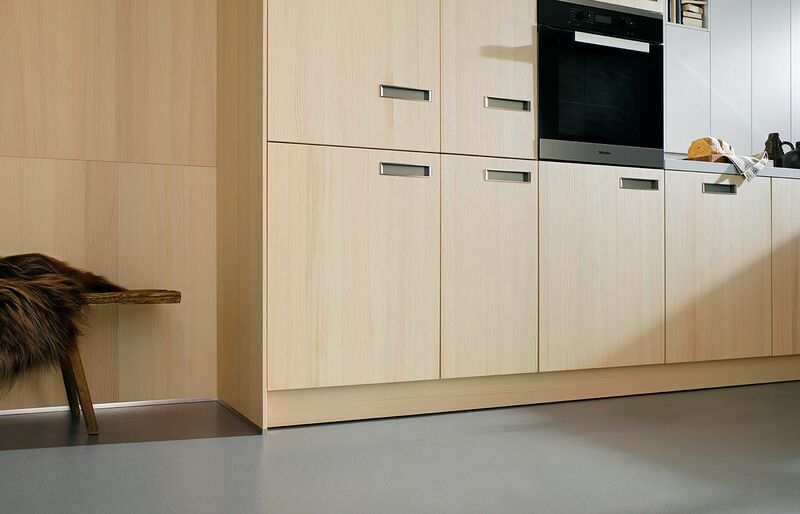 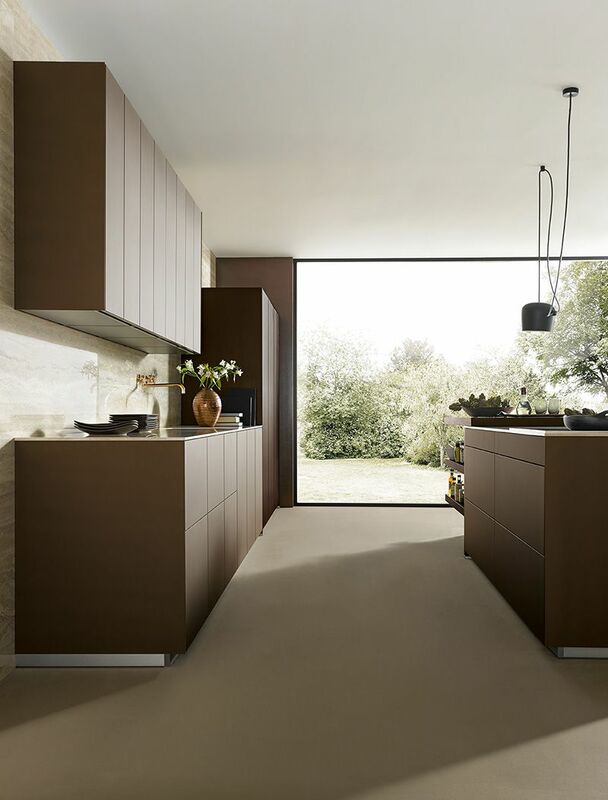 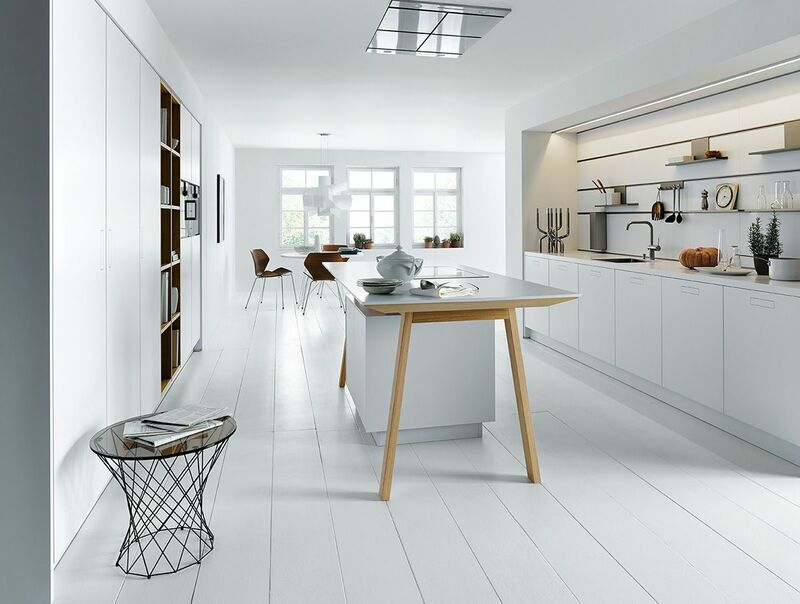 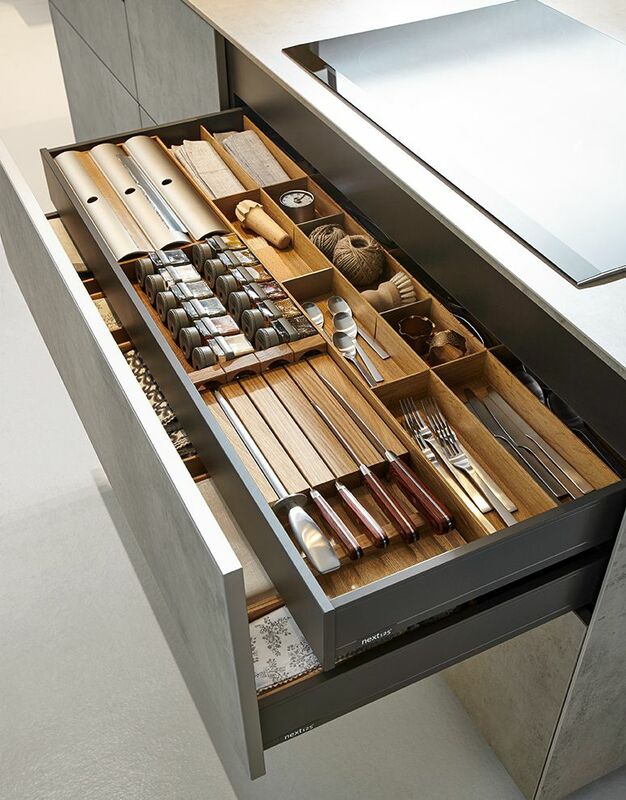 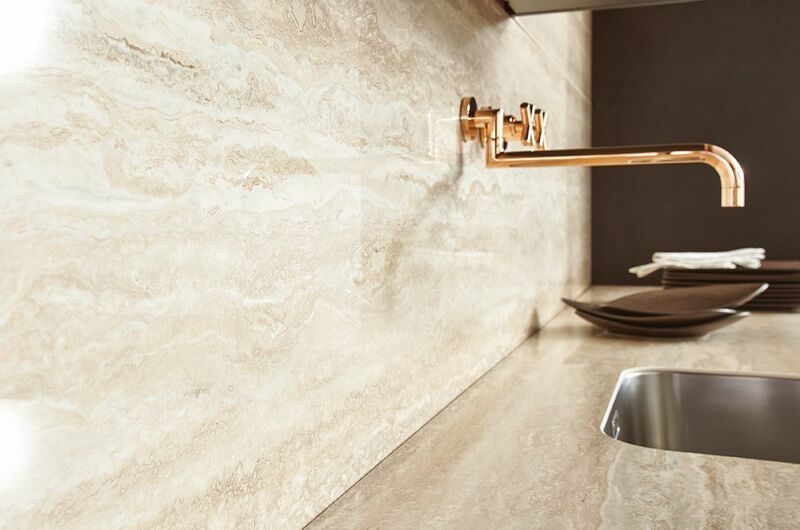 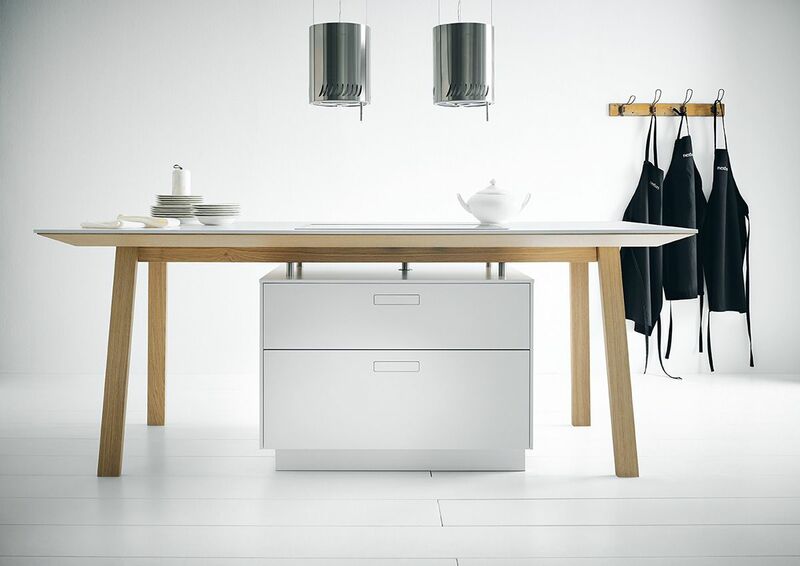 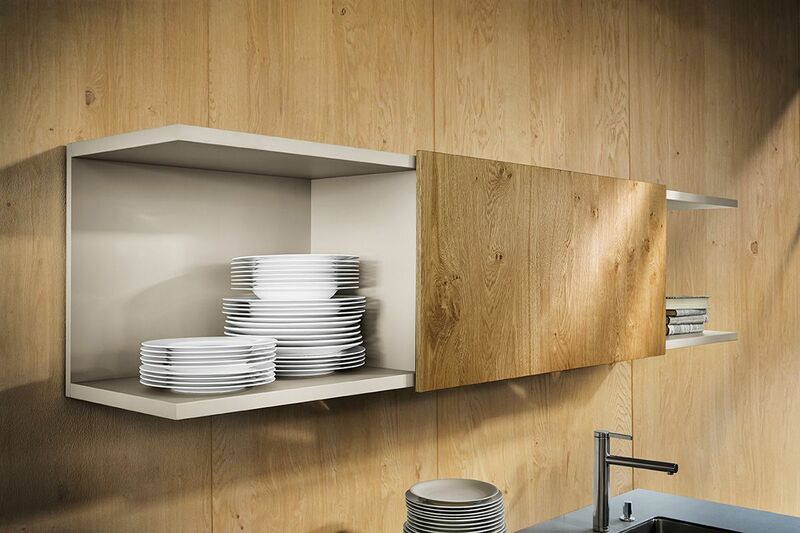 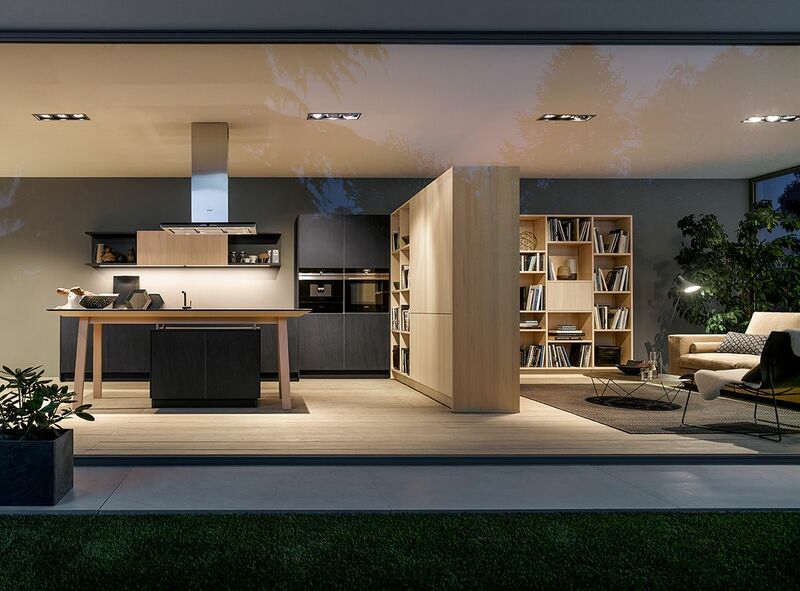 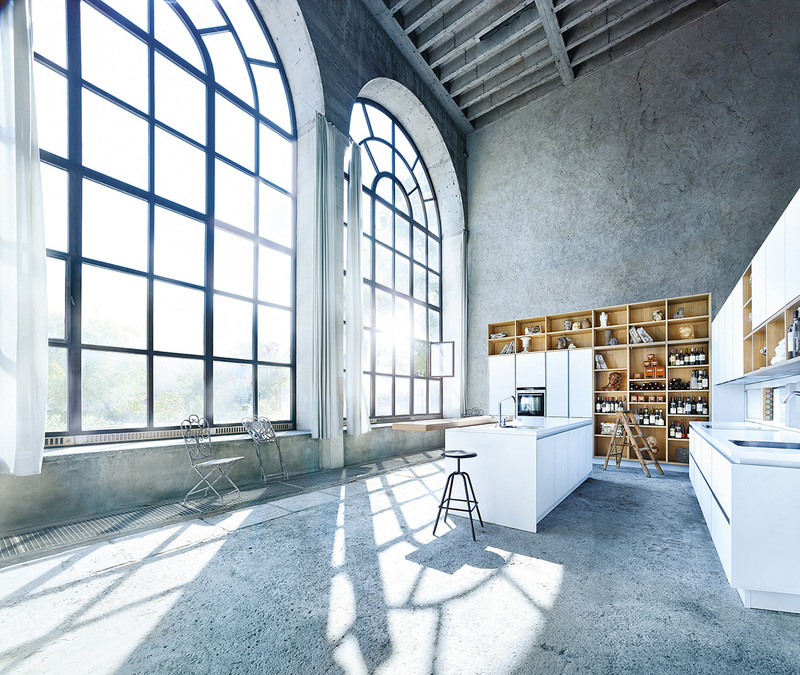 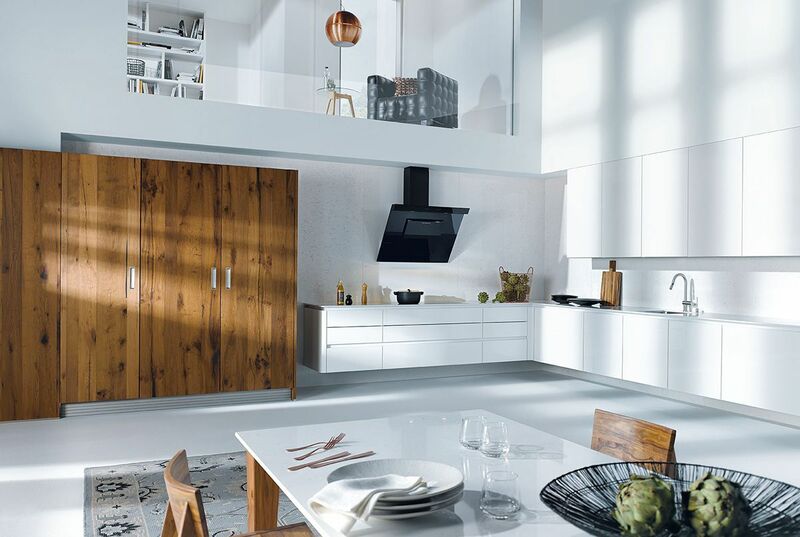 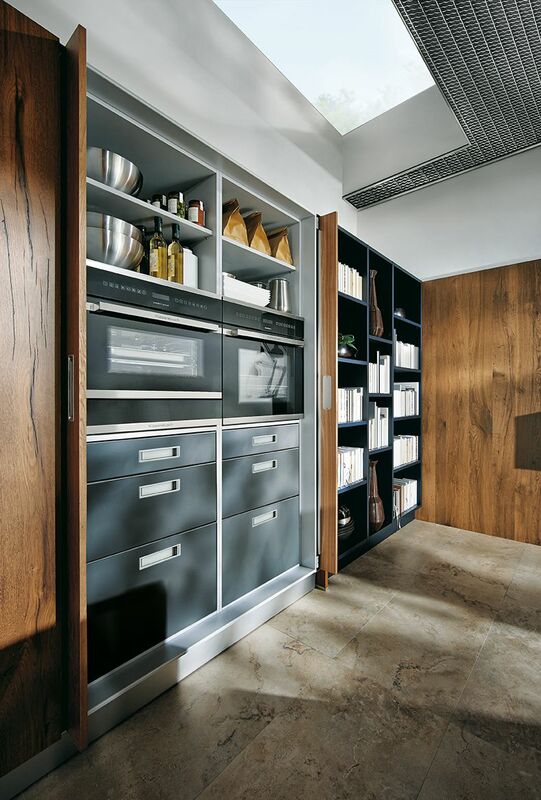 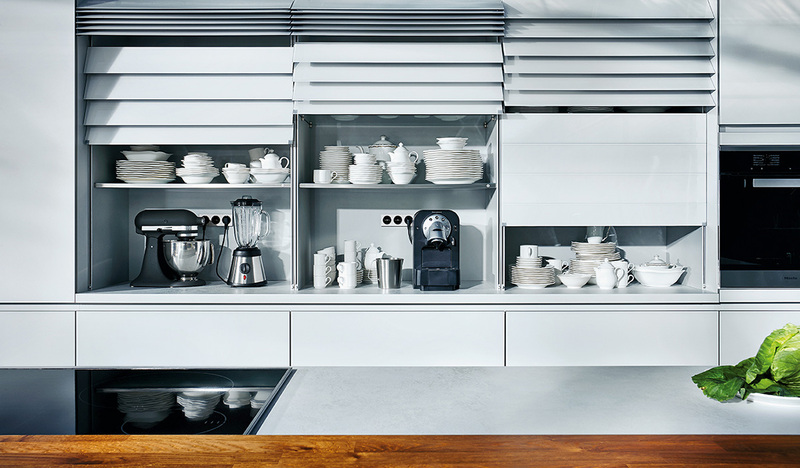 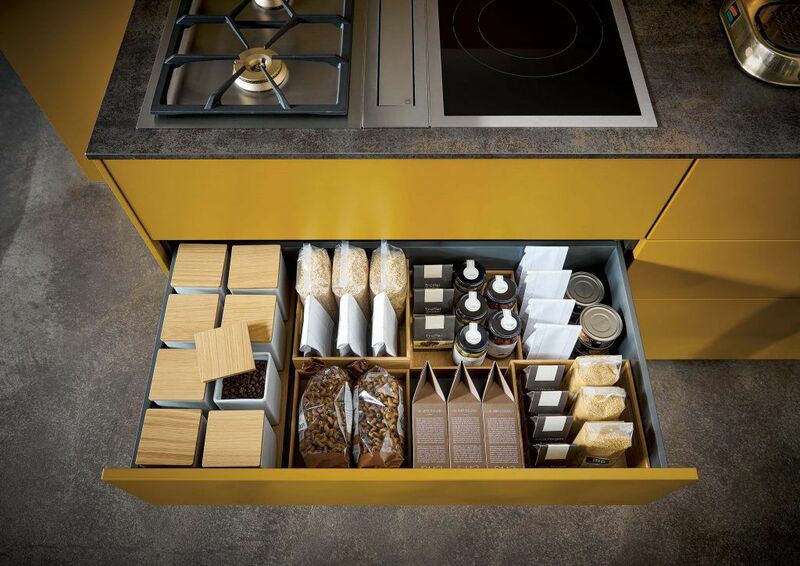 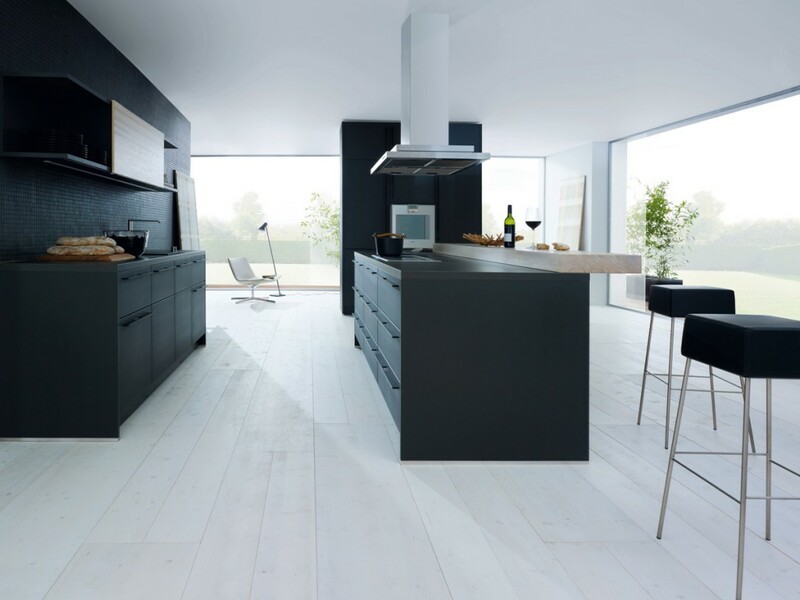 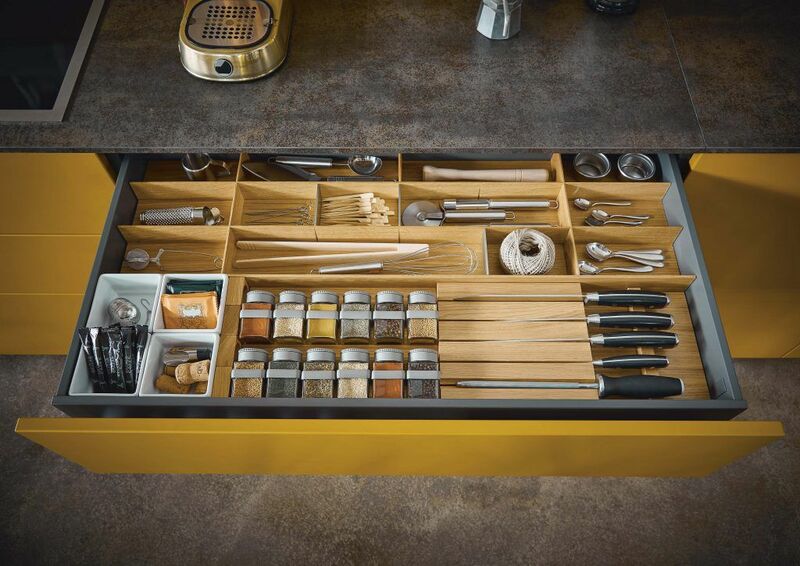 With the Schüller online planner you can easily design your dream kitchen in advance. 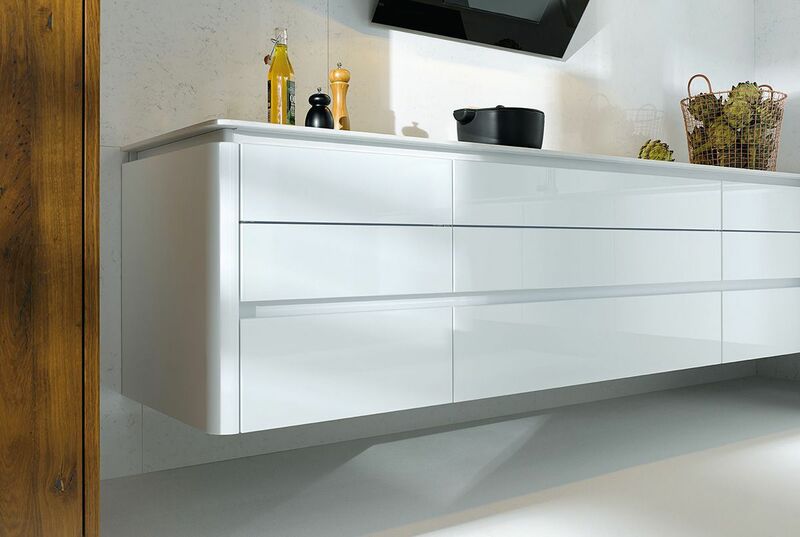 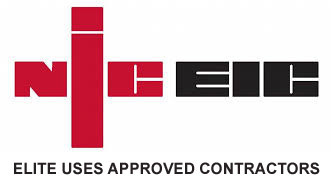 Elite will then complete your design ready to supply and fit your new dream kitchen.